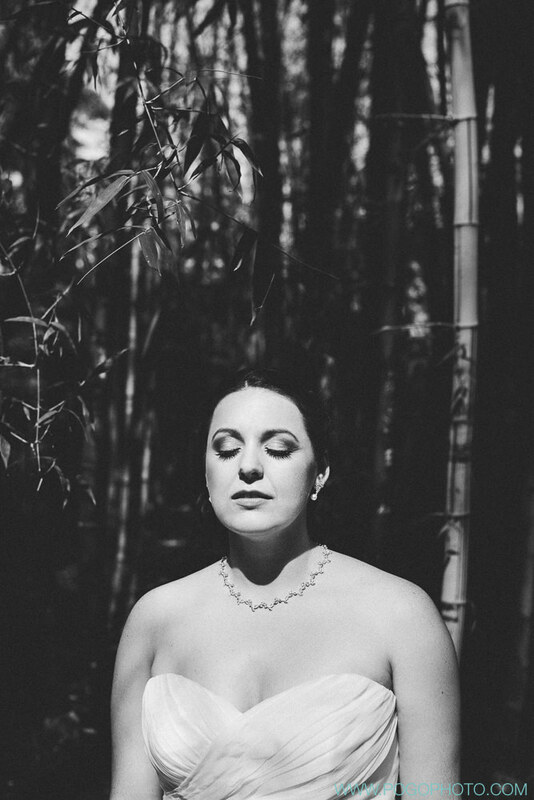 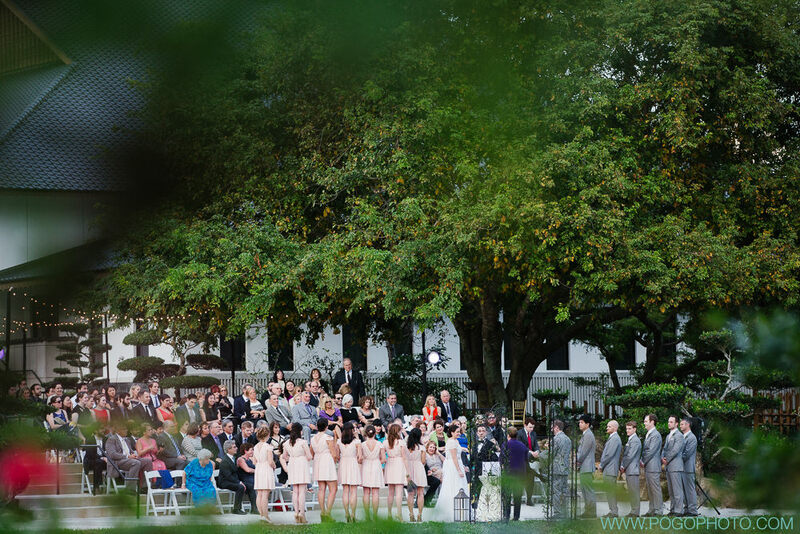 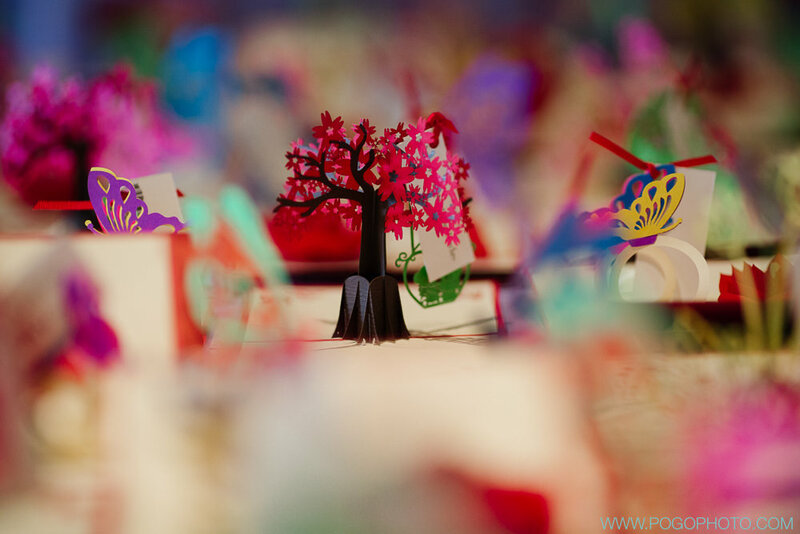 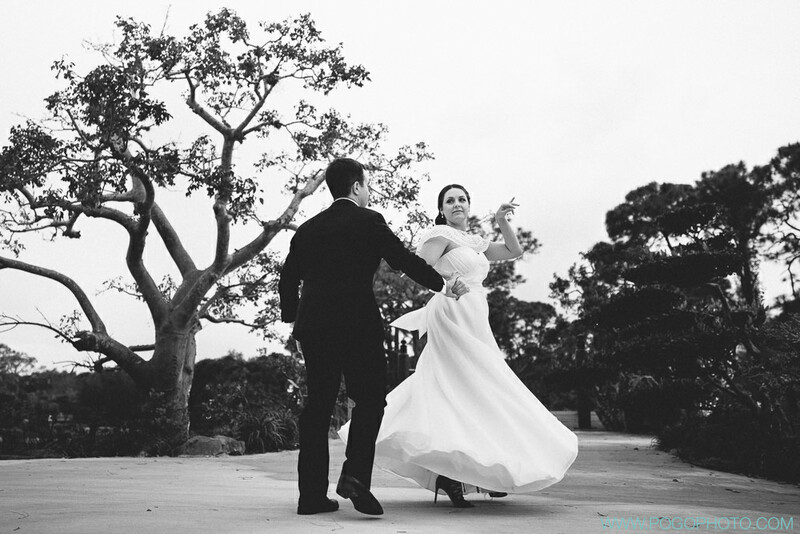 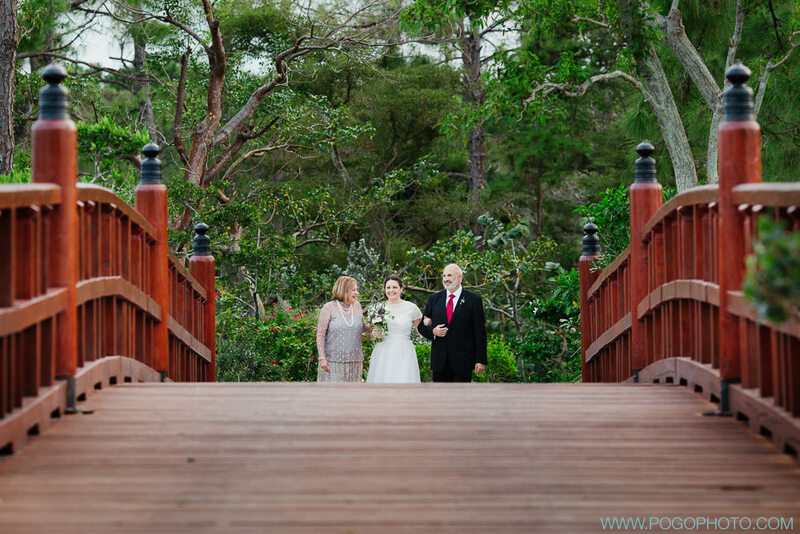 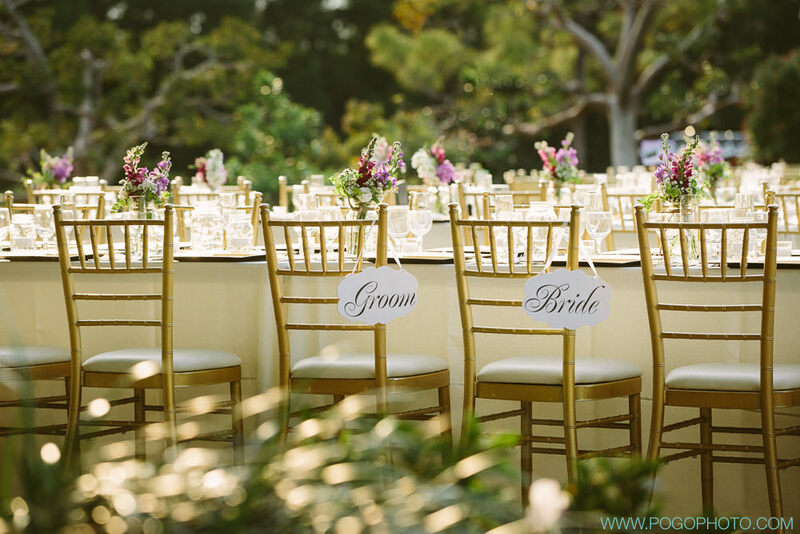 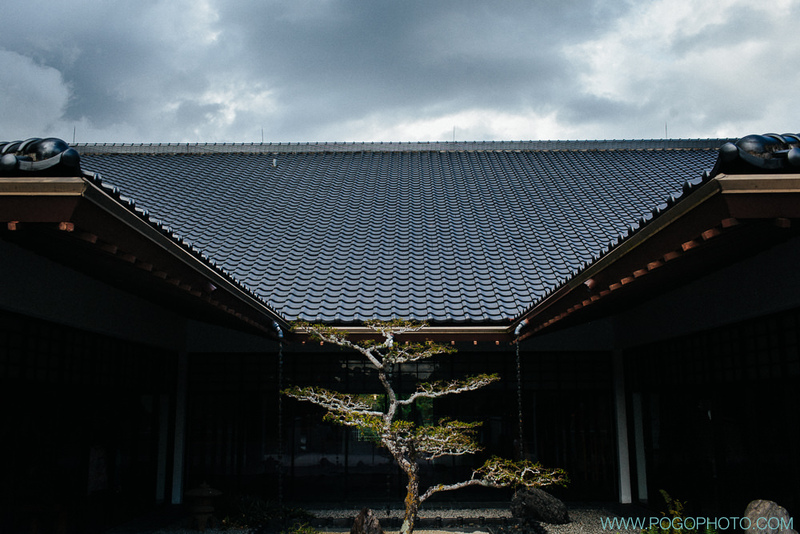 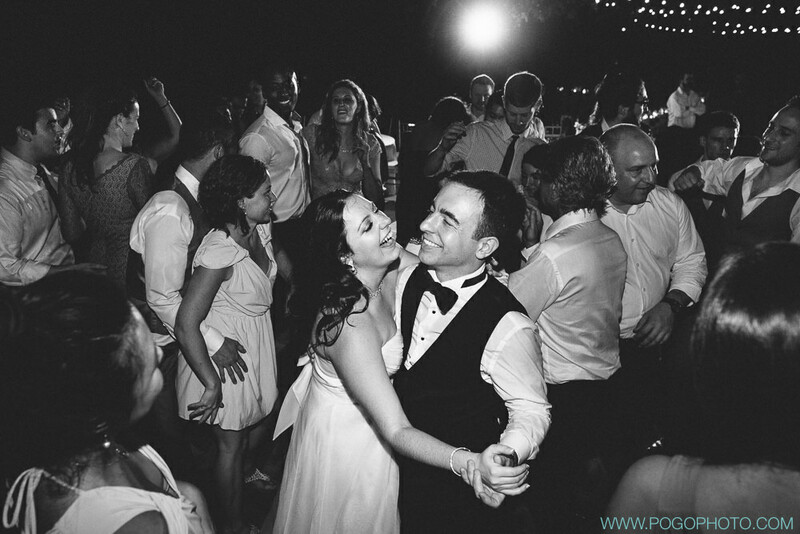 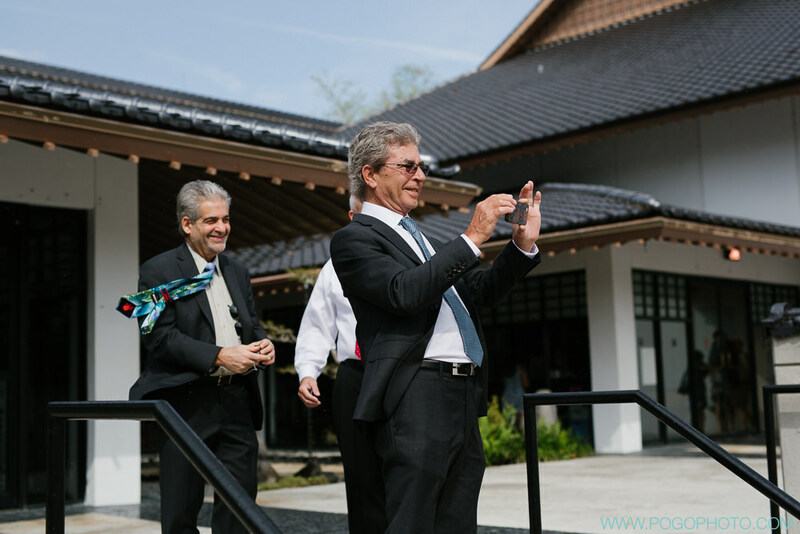 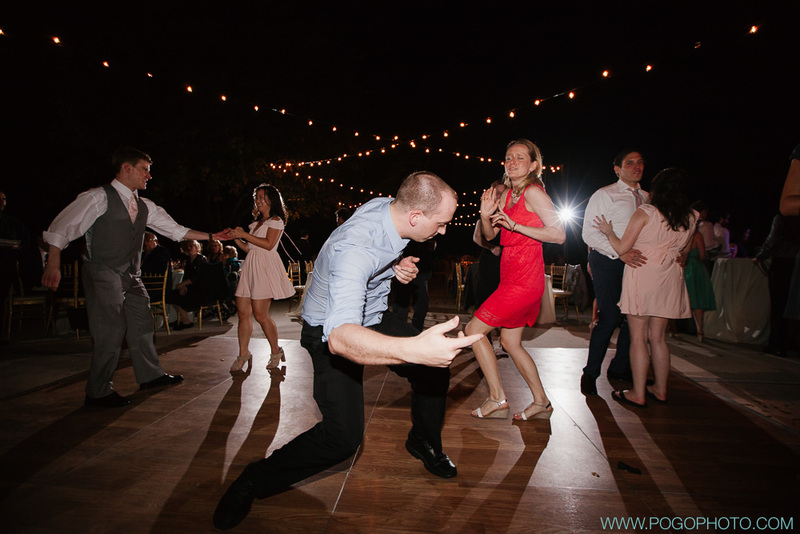 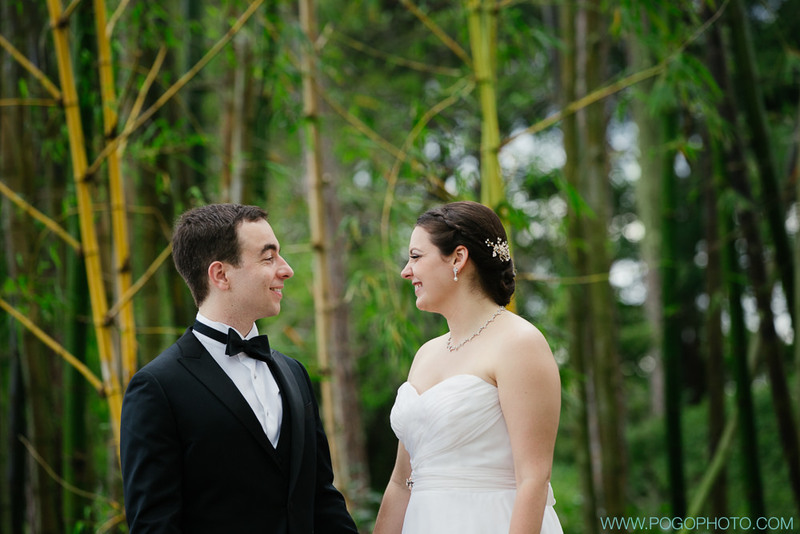 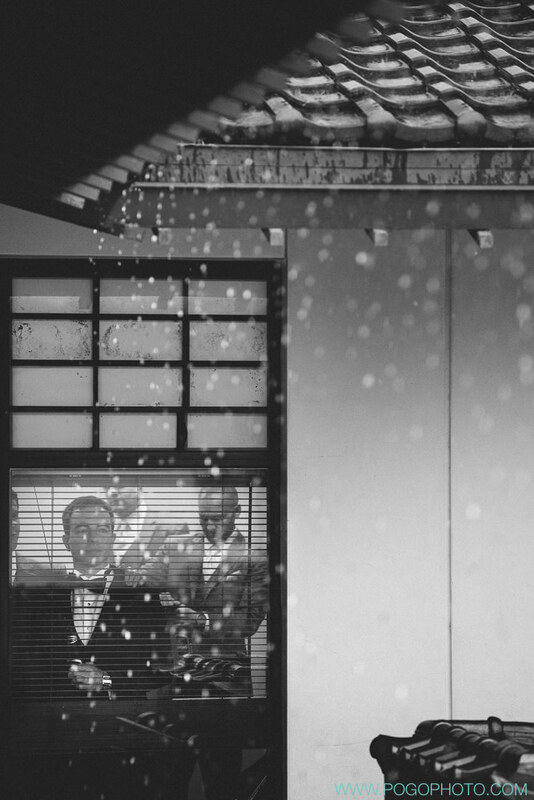 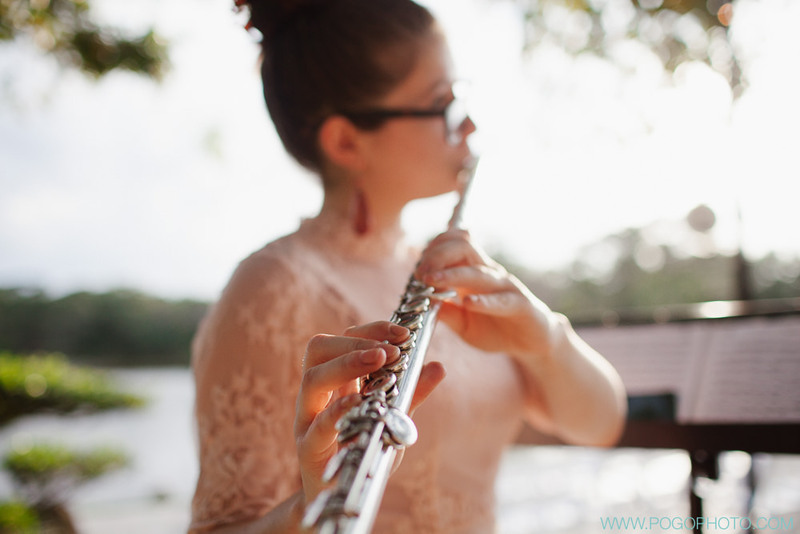 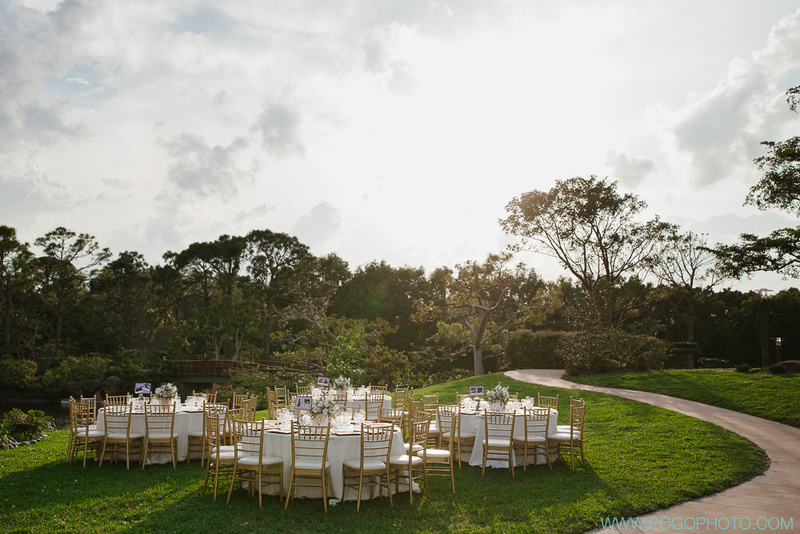 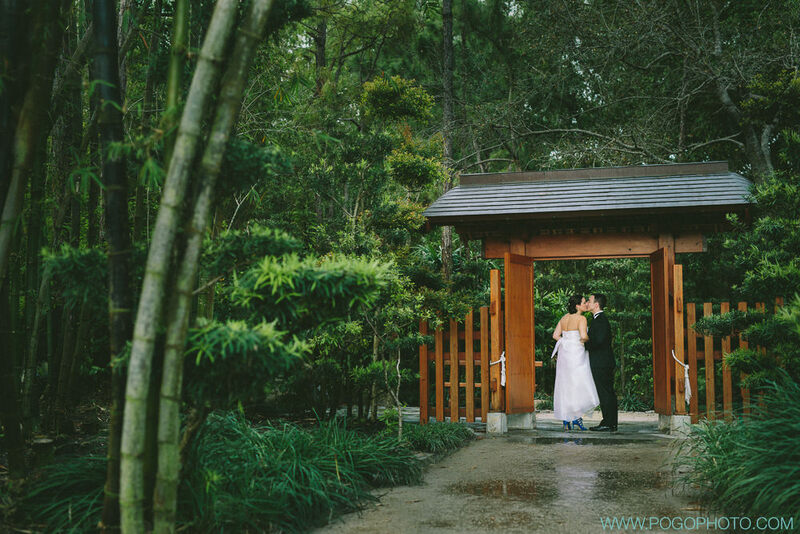 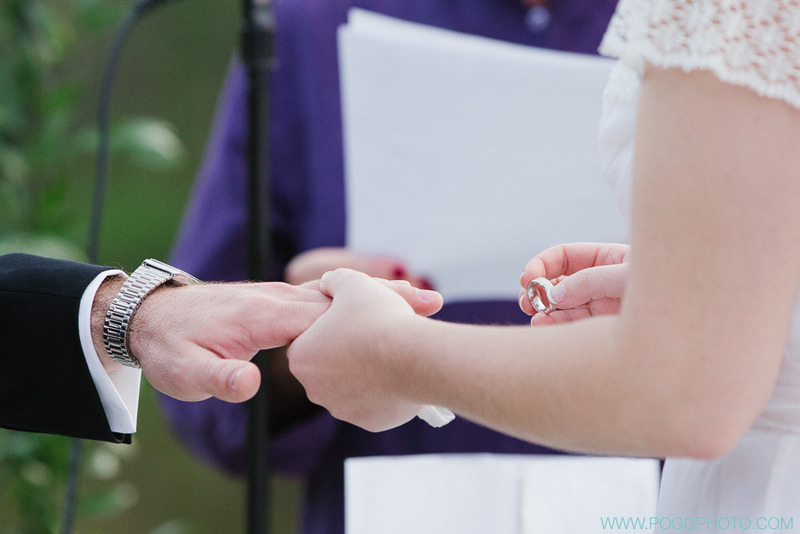 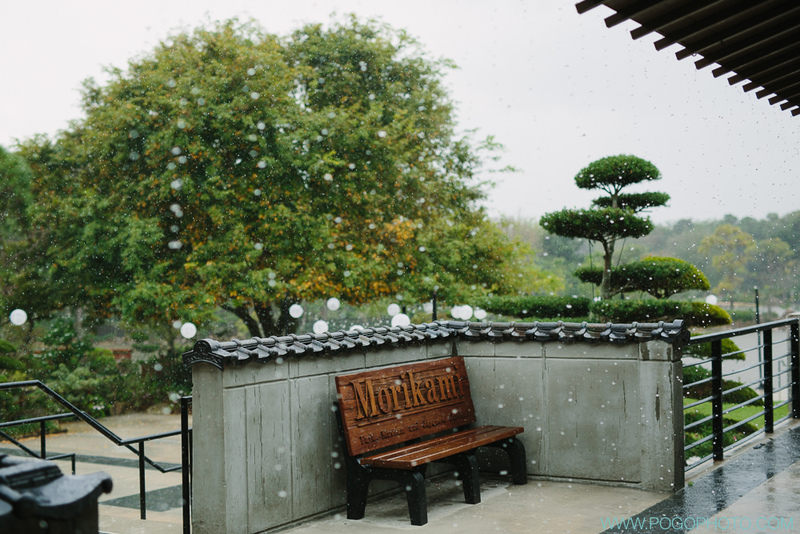 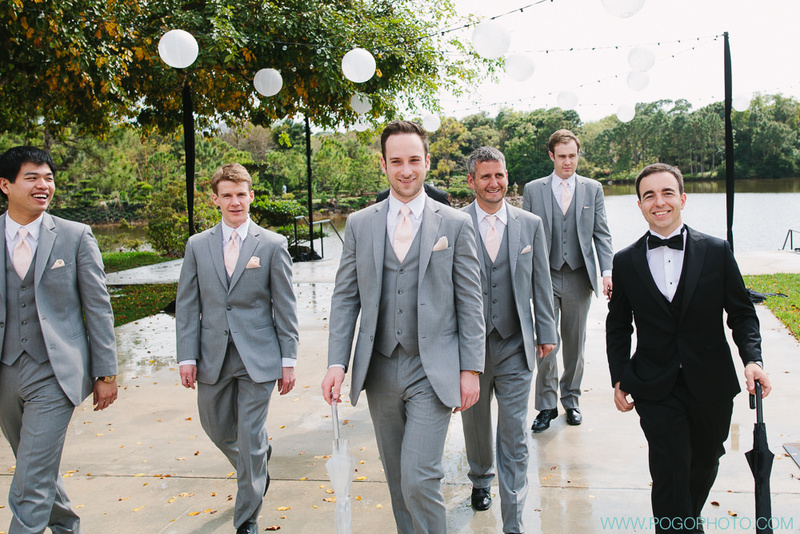 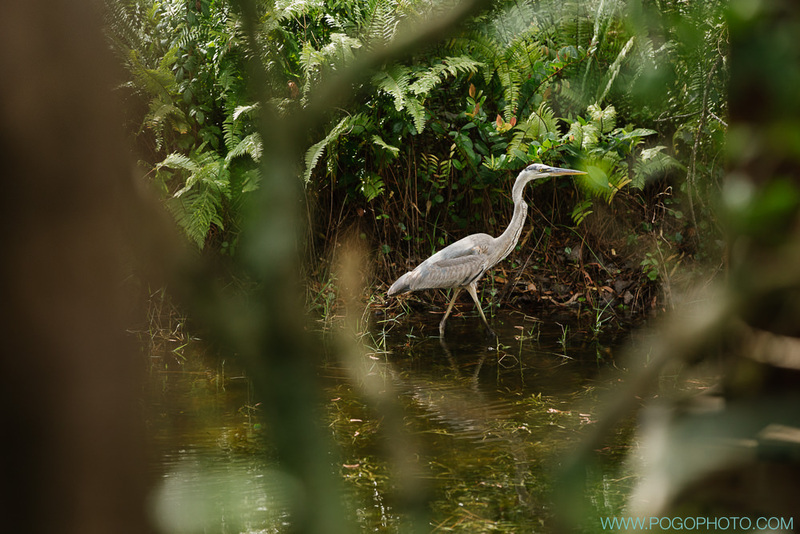 One of our favorite South Florida wedding venues is the Morikami Museum and Japanese Gardens. 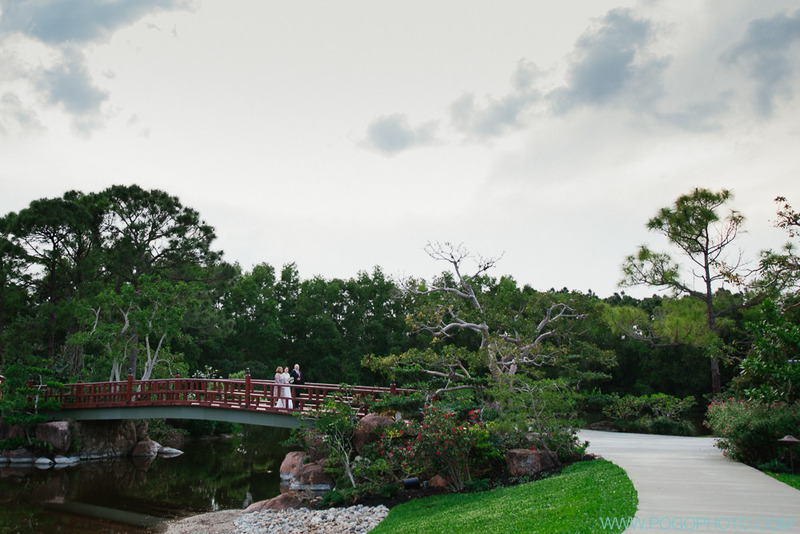 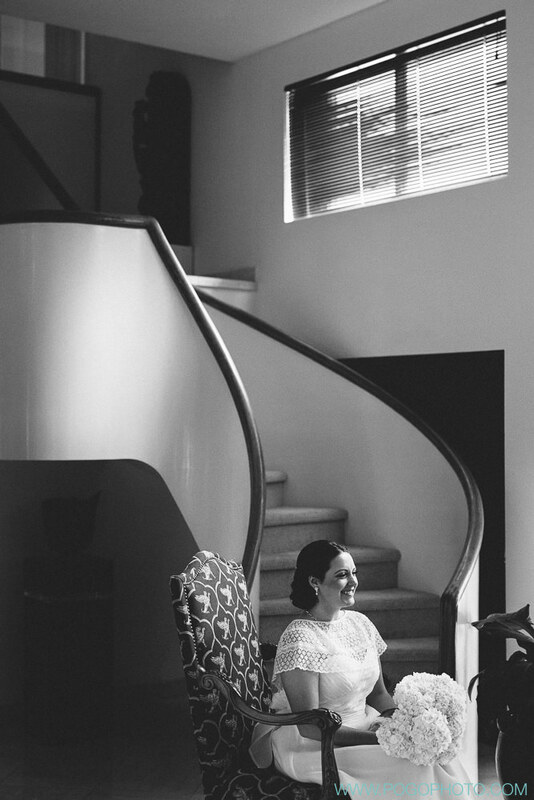 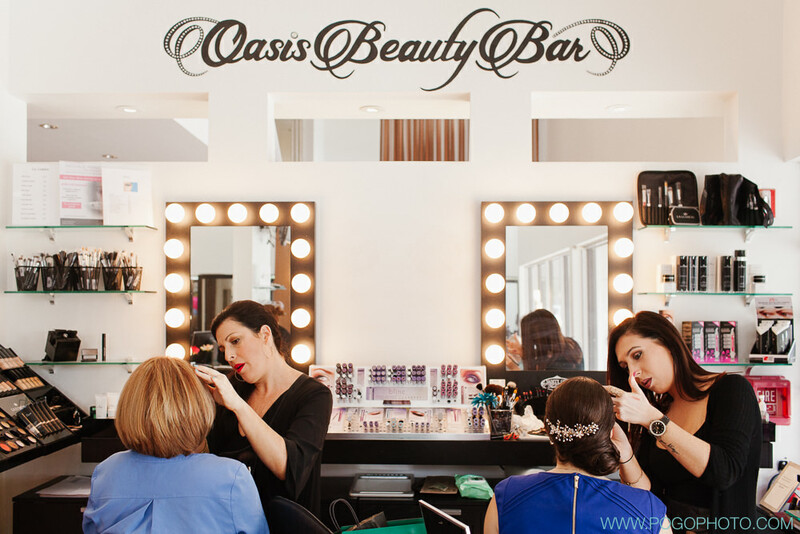 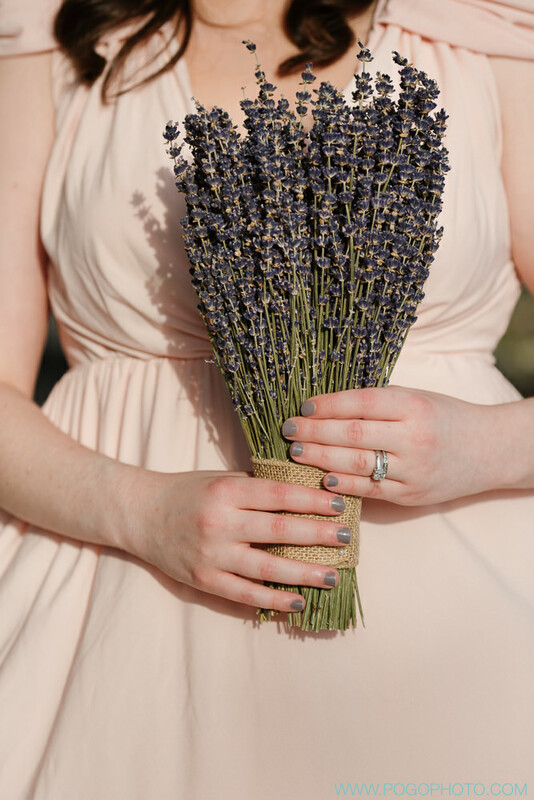 The unique surroundings, the opportunity for varied and natural portraits, and the modern, outdoor ceremony and reception locations are perfectly suited for our style of photography. 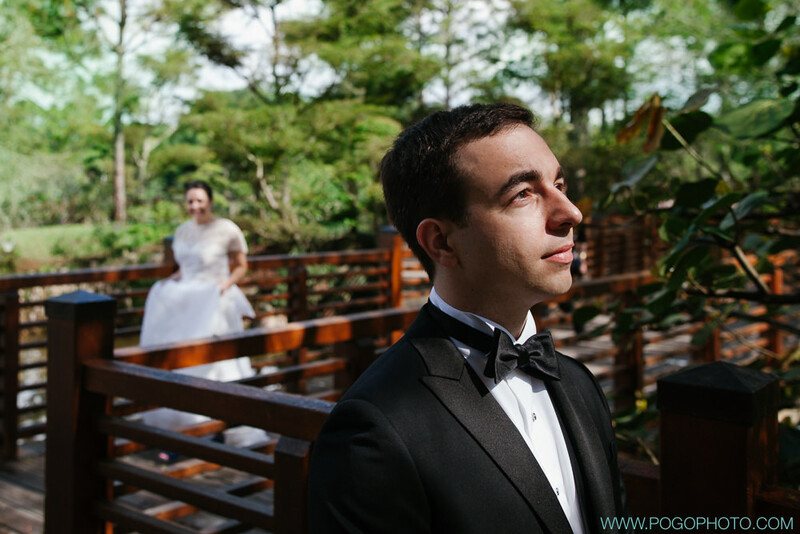 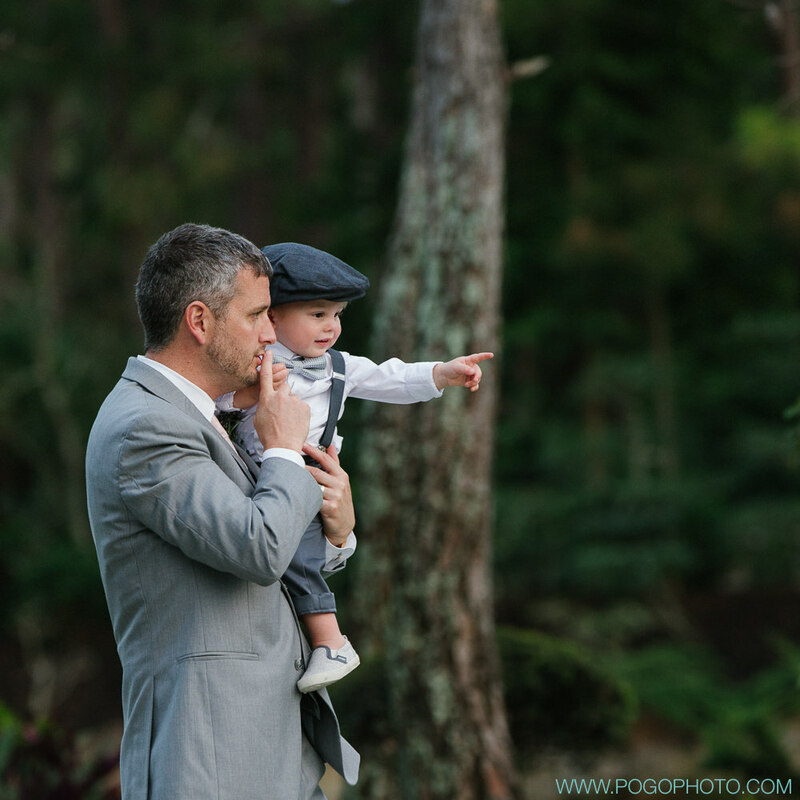 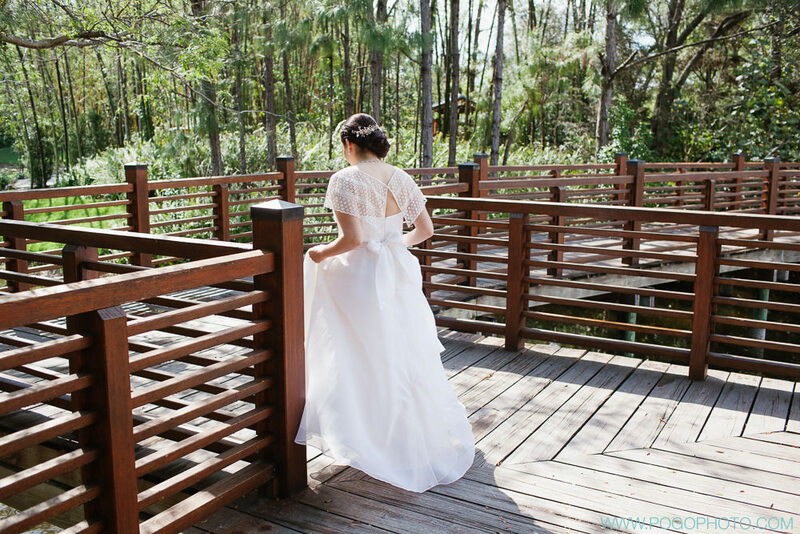 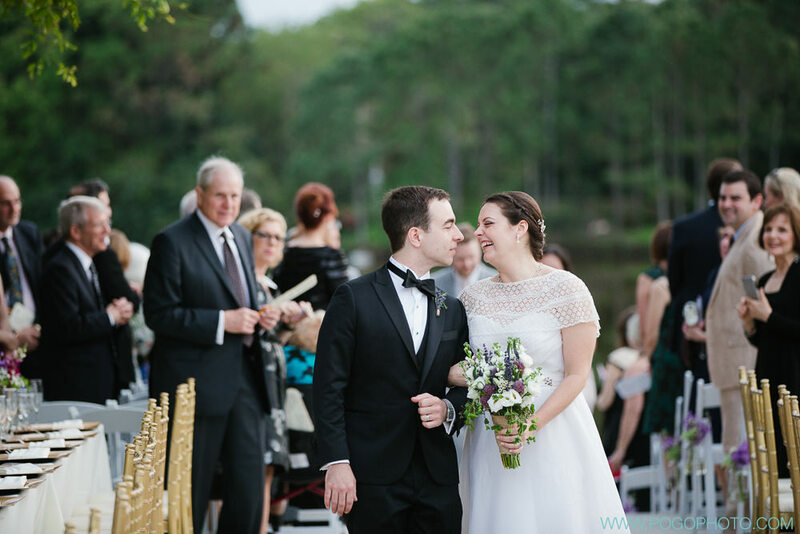 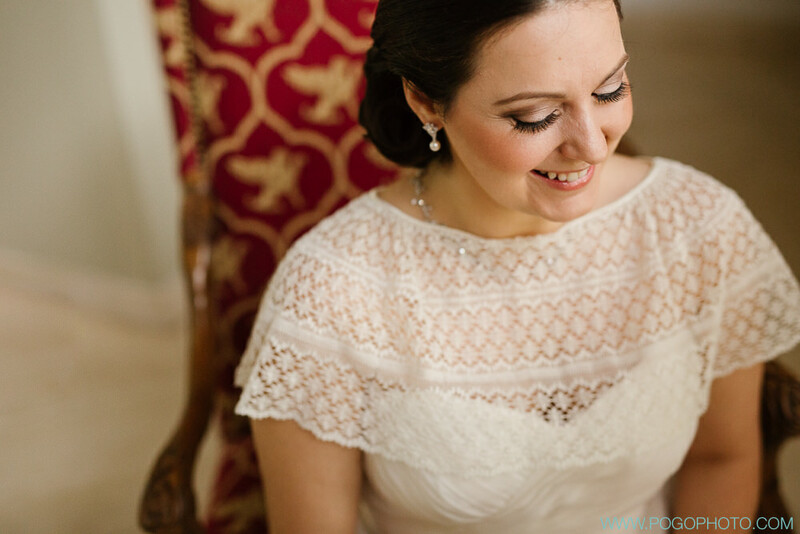 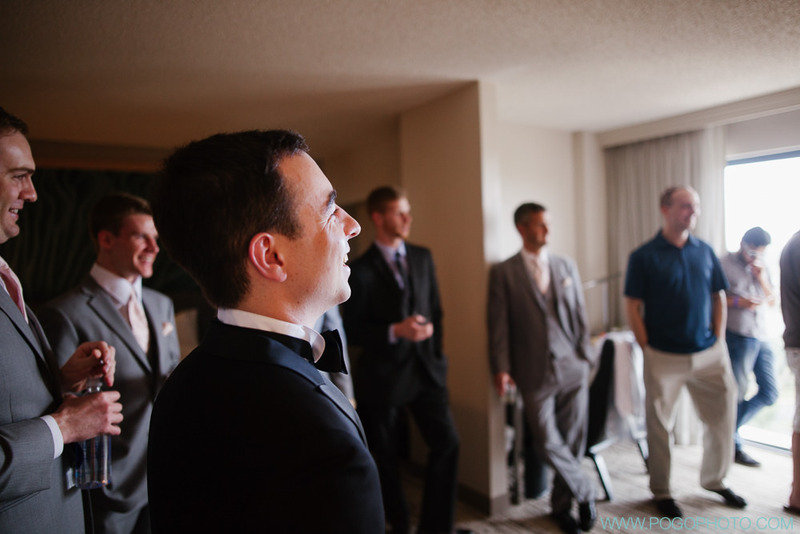 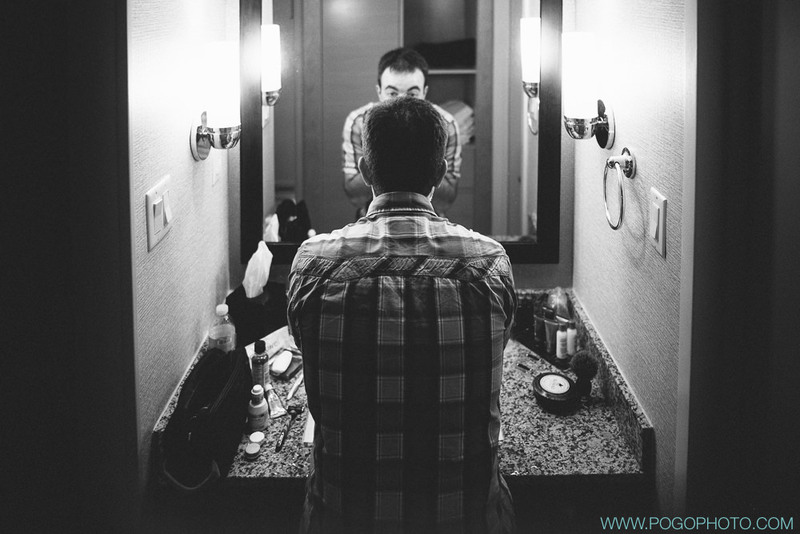 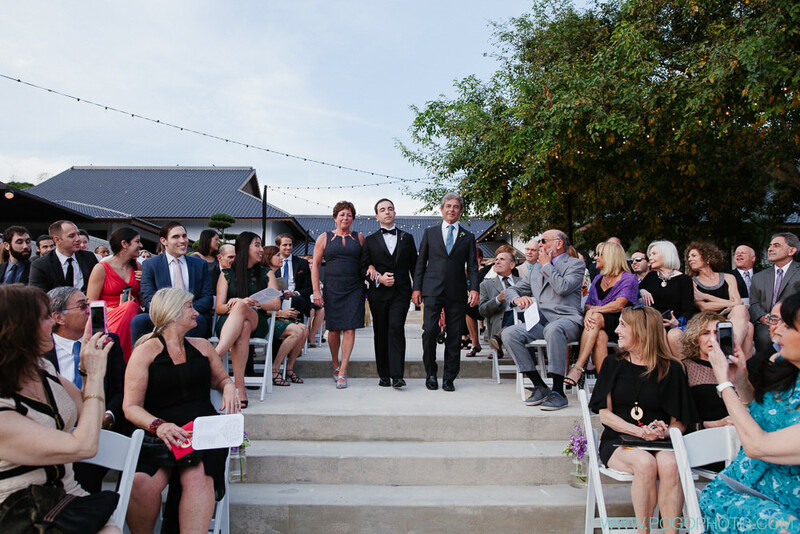 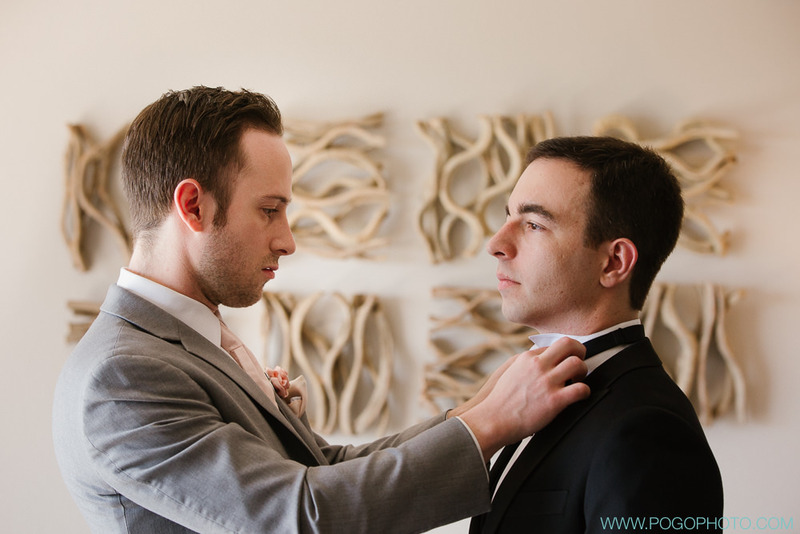 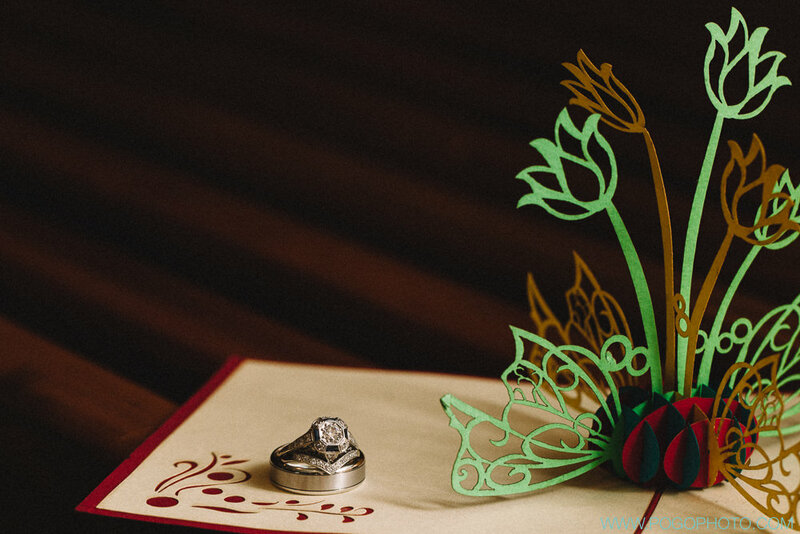 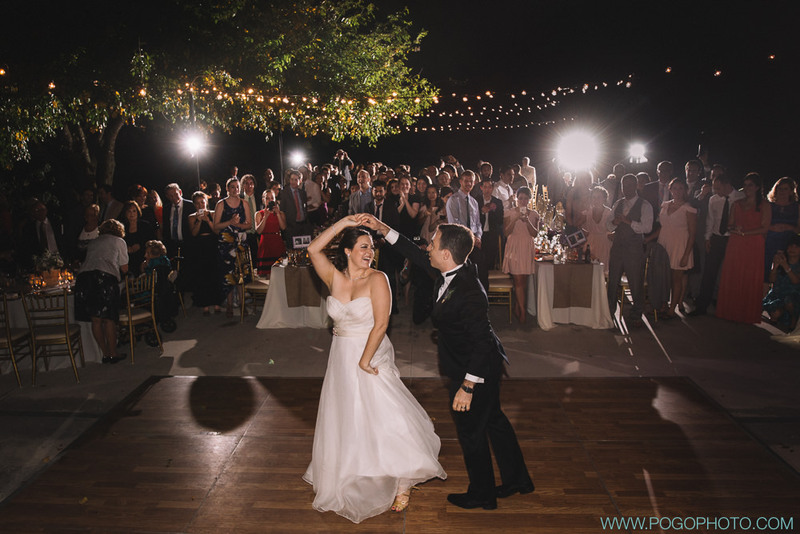 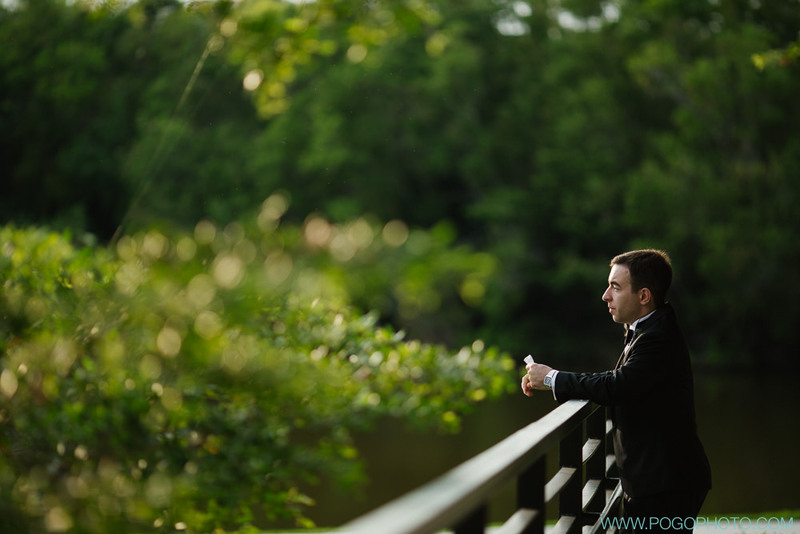 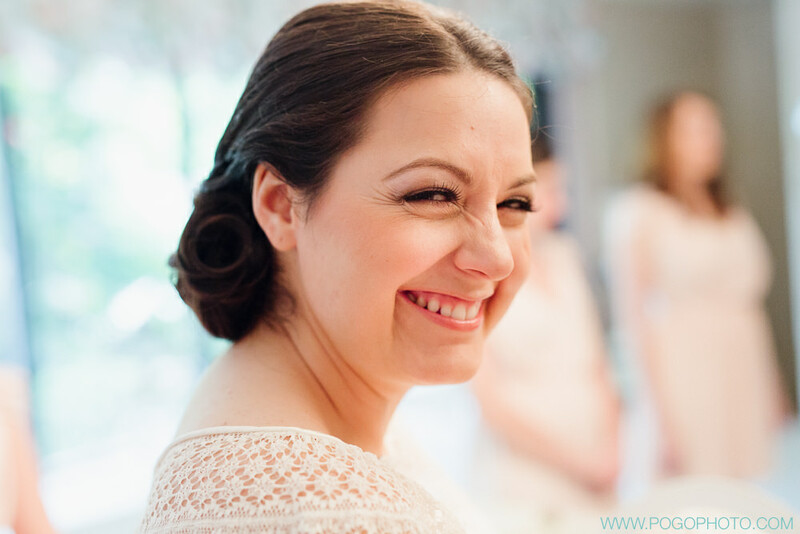 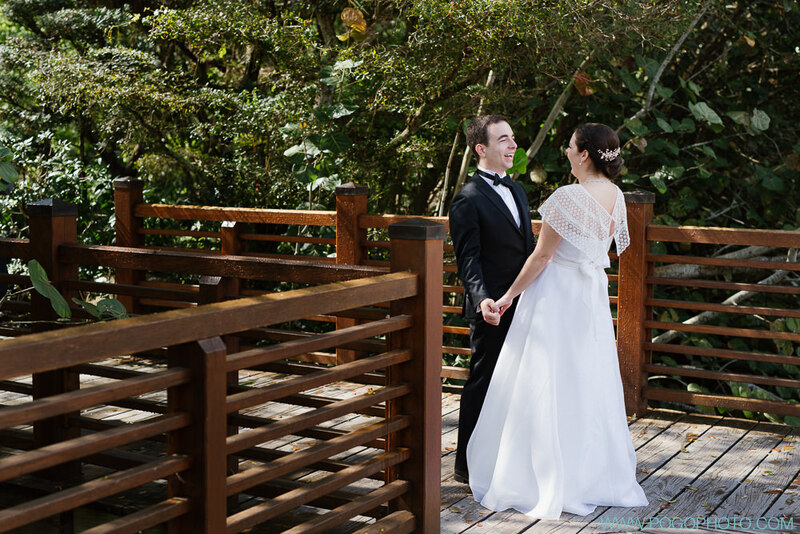 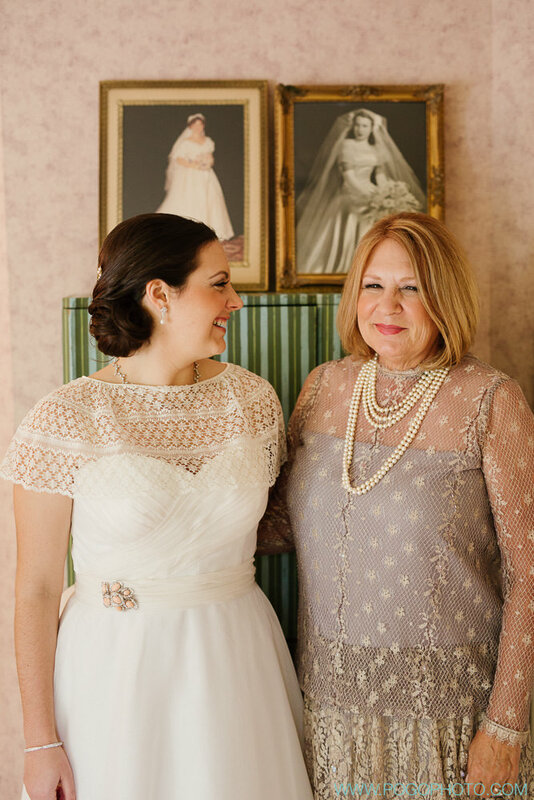 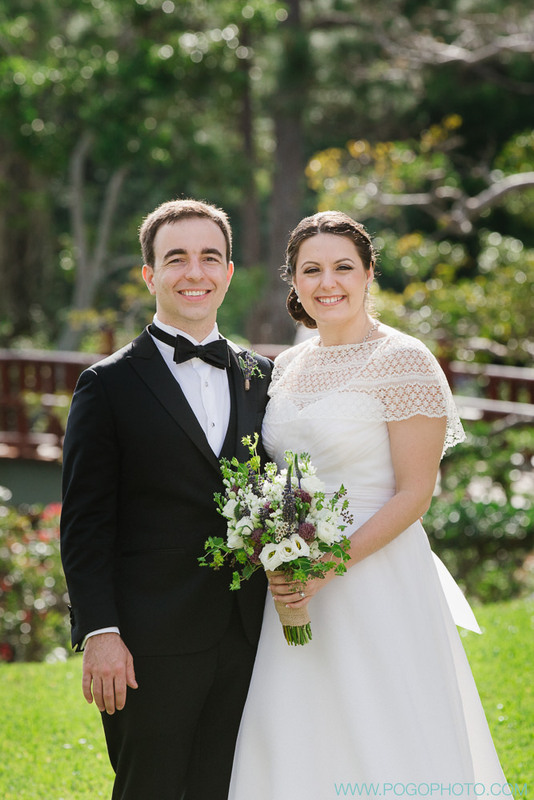 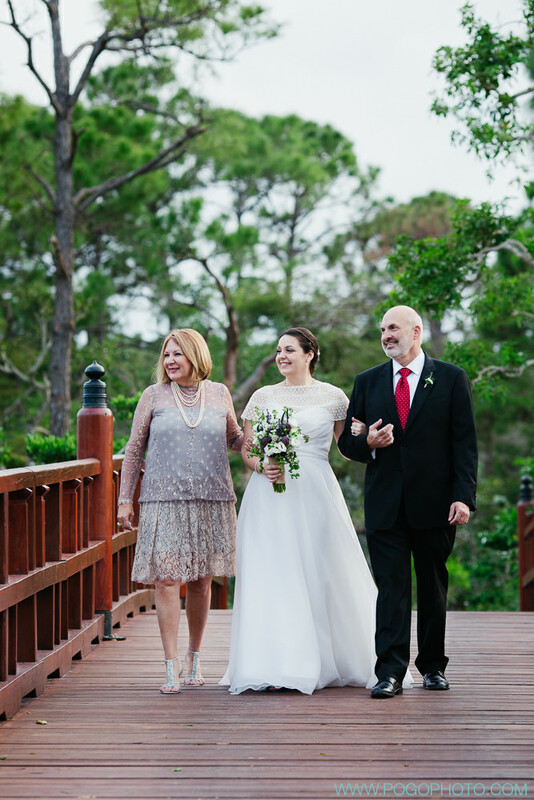 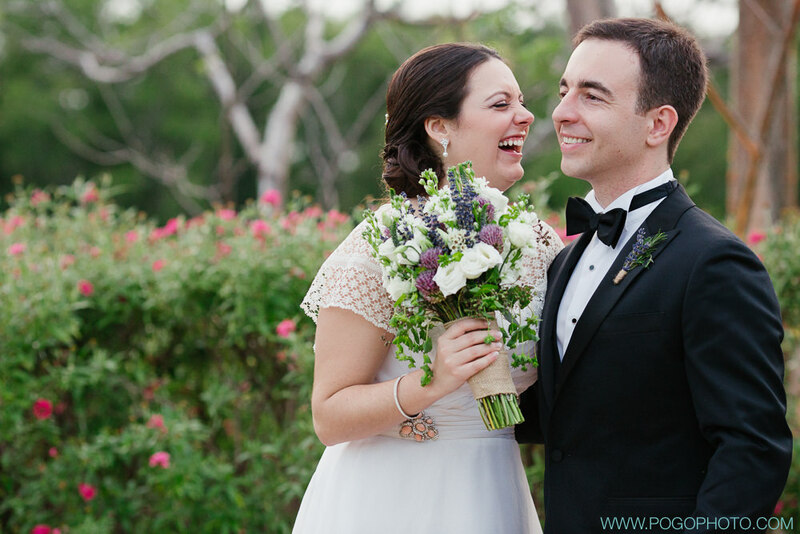 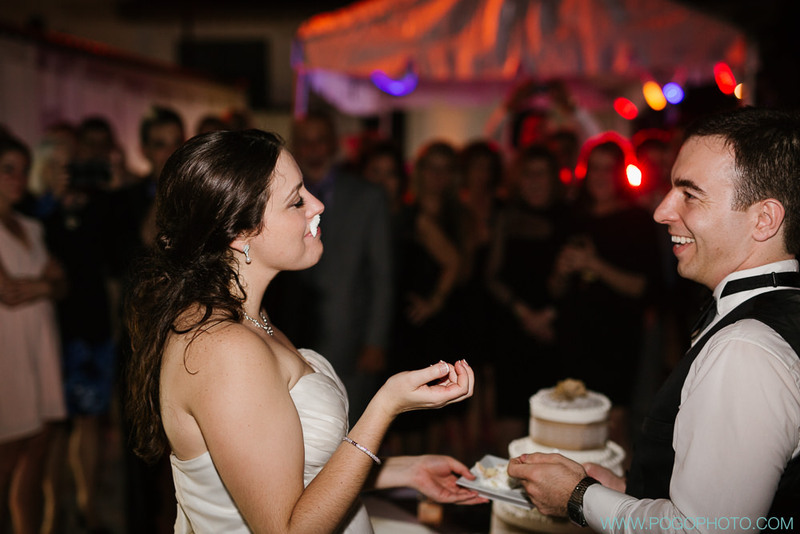 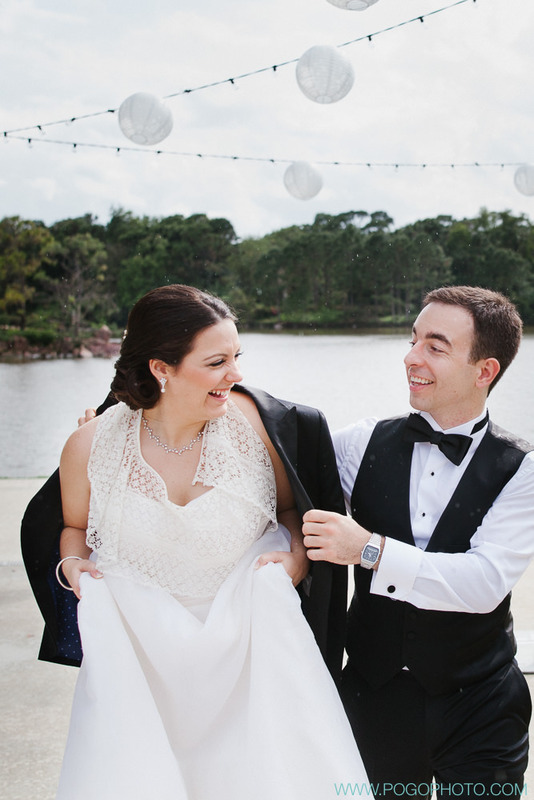 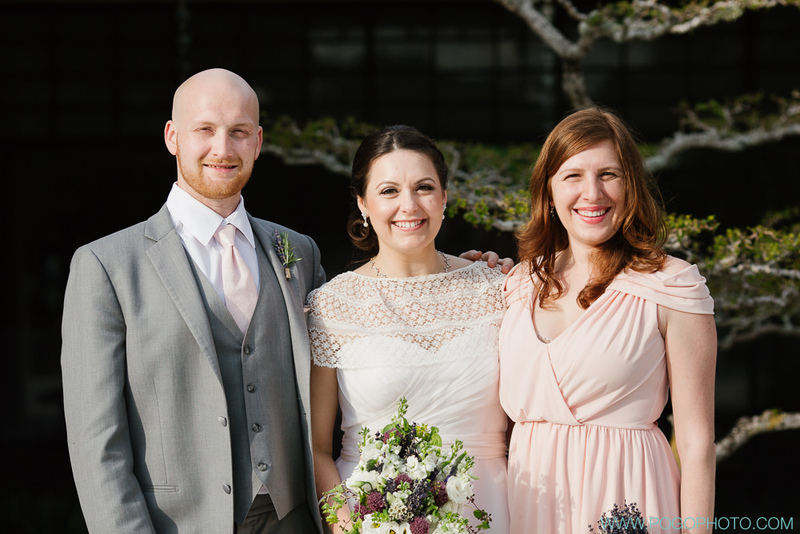 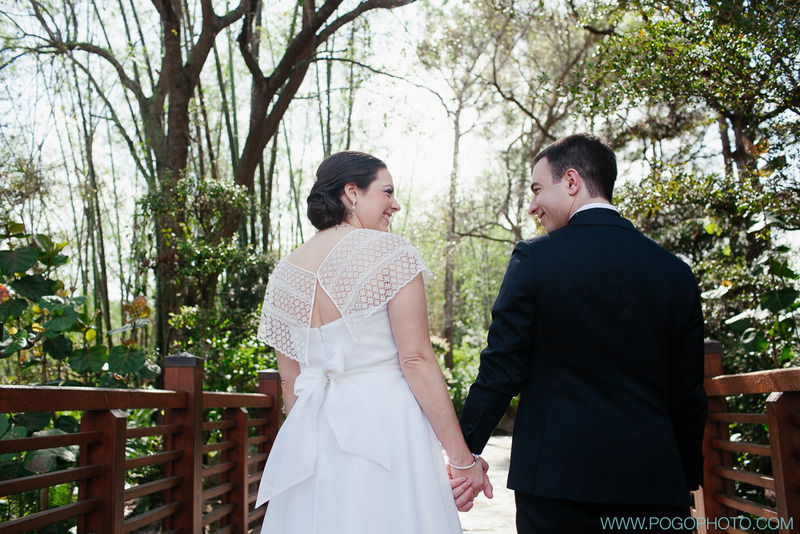 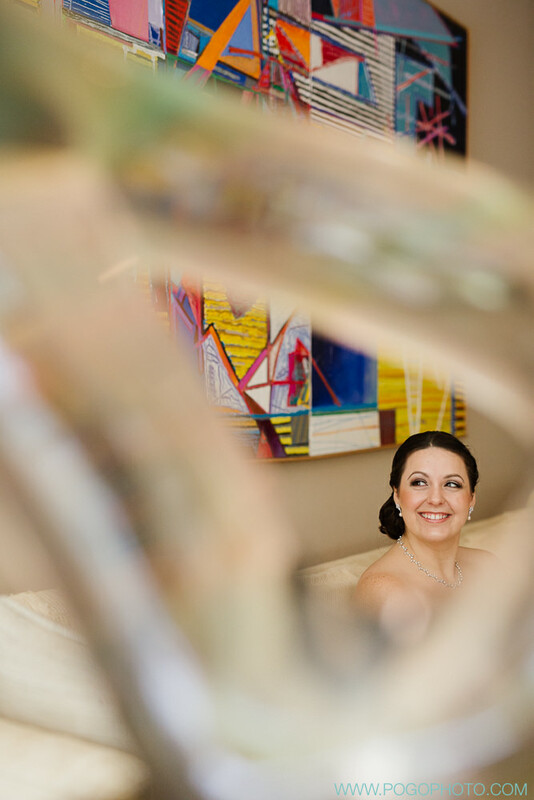 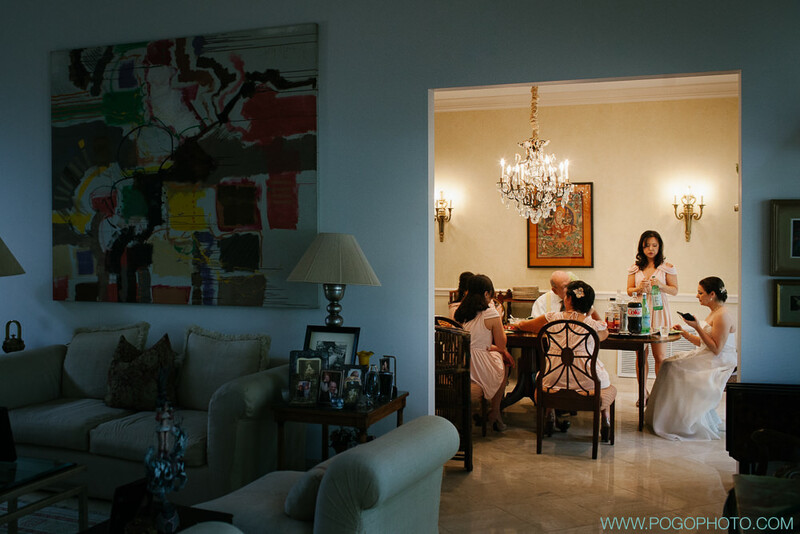 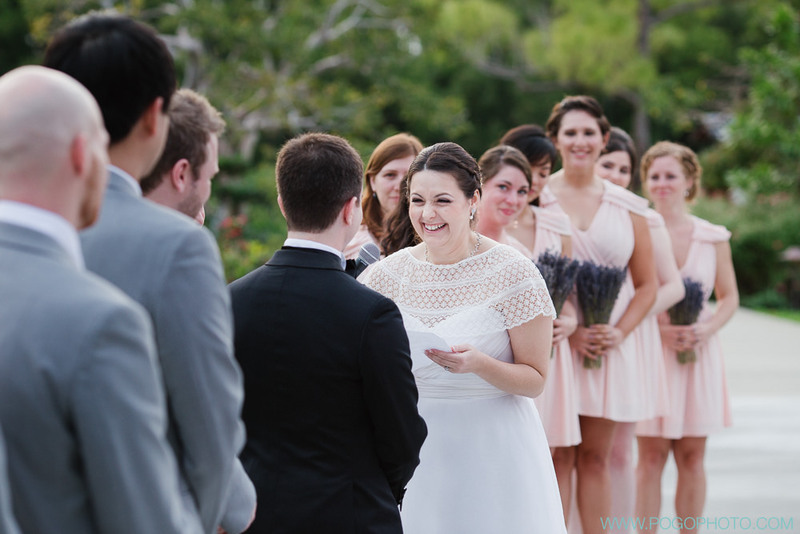 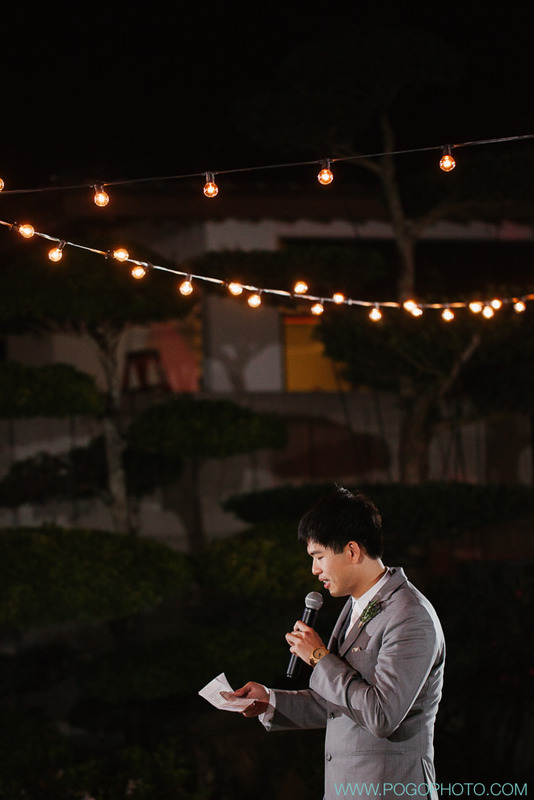 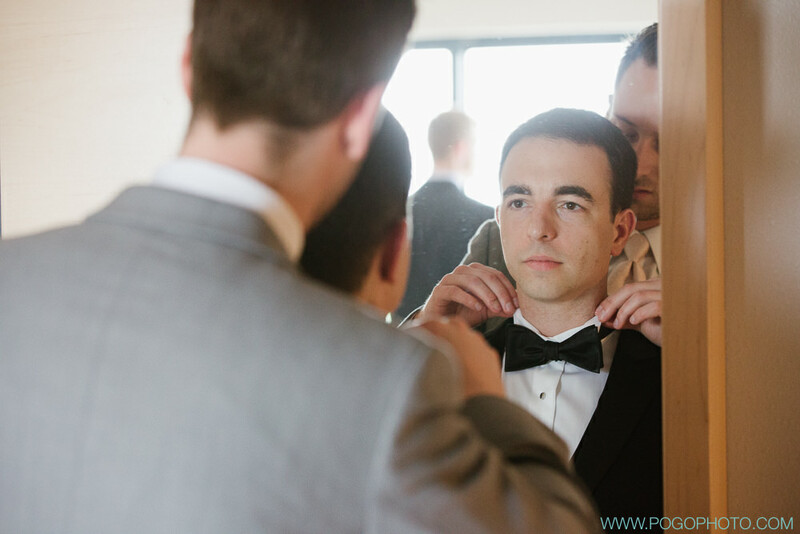 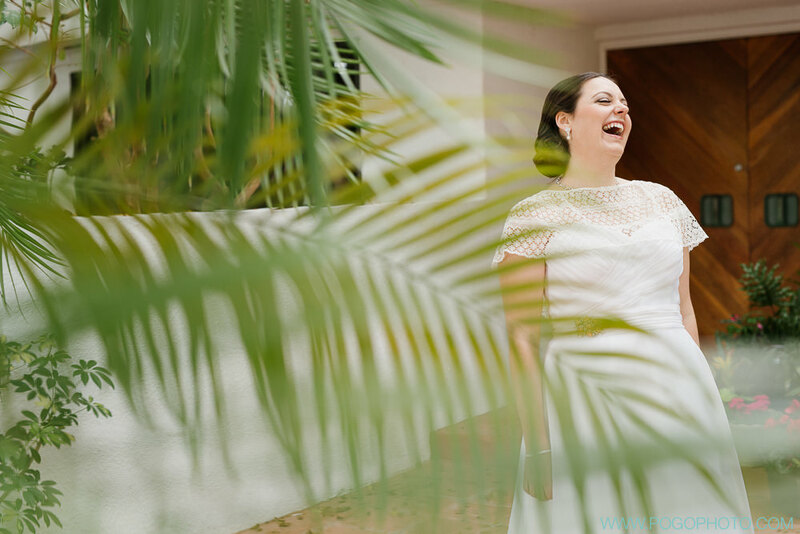 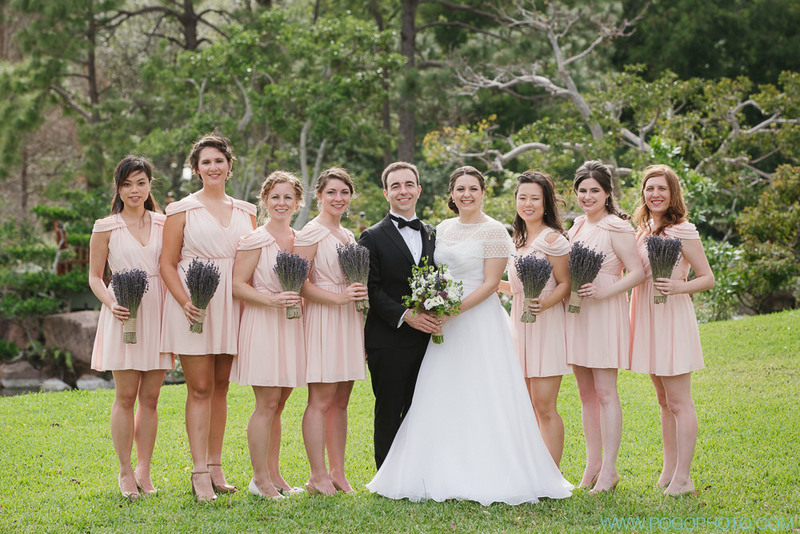 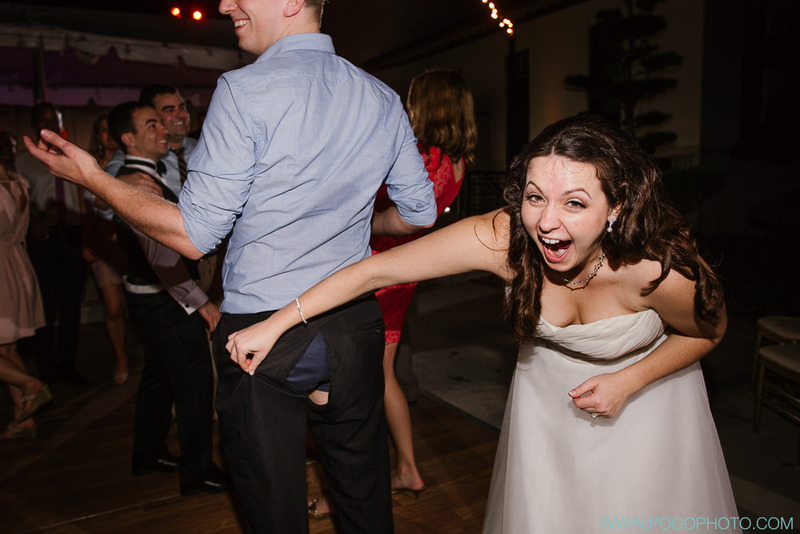 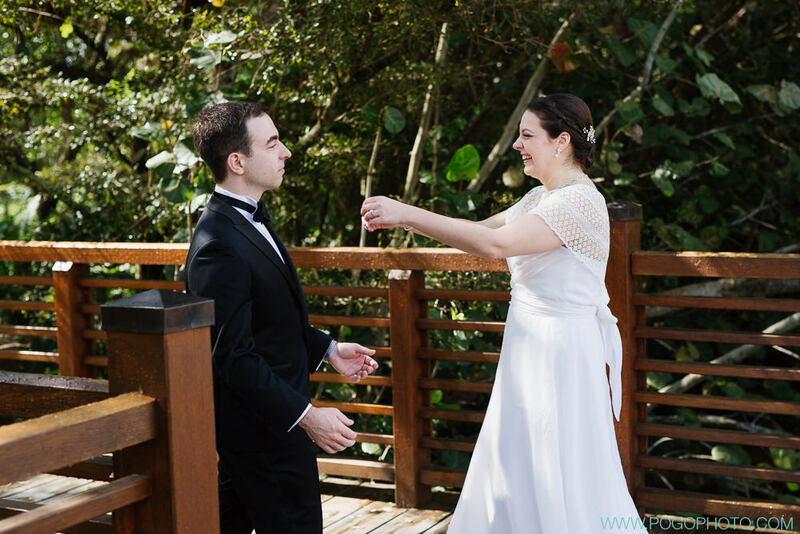 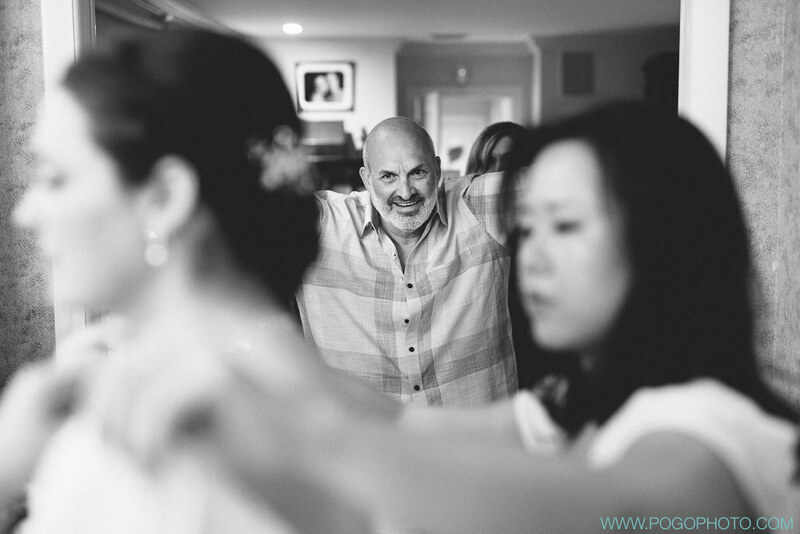 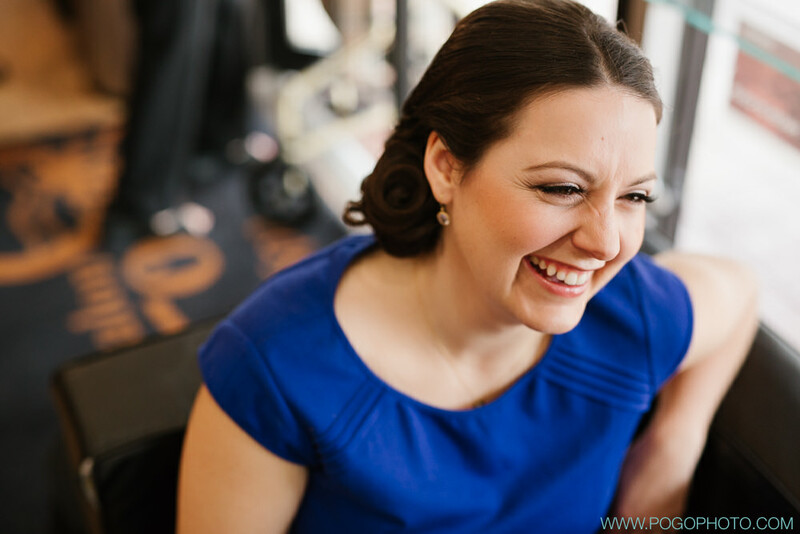 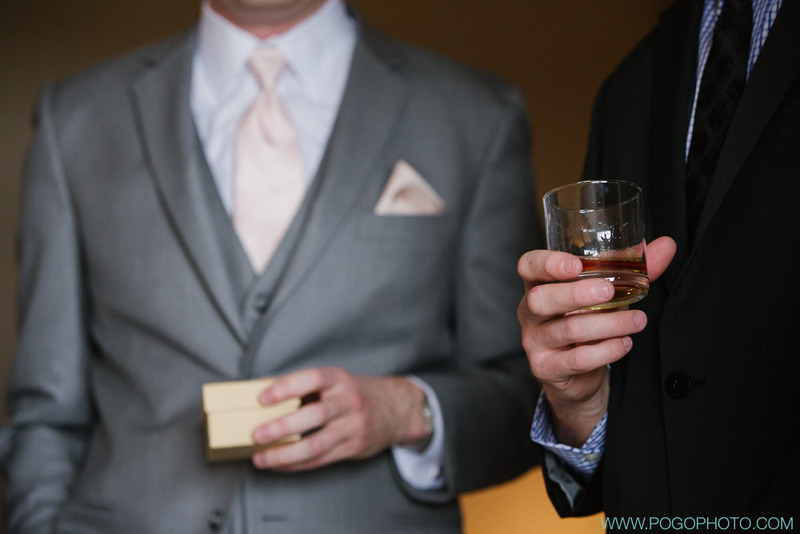 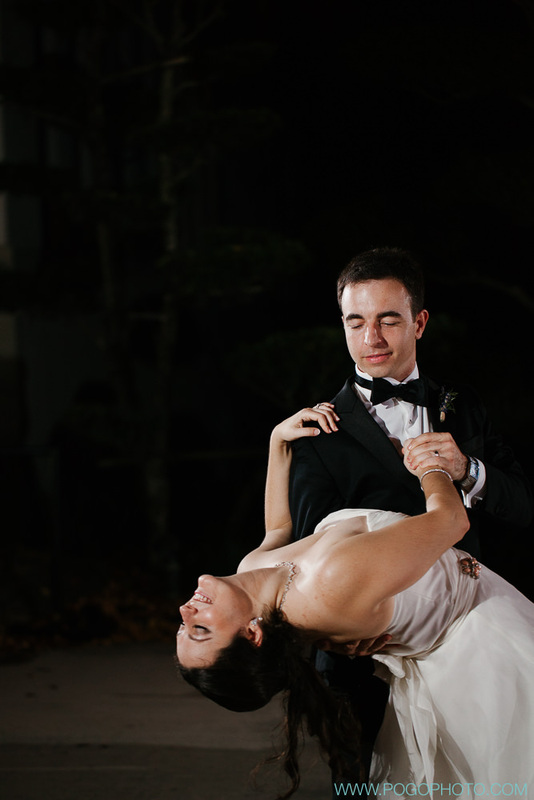 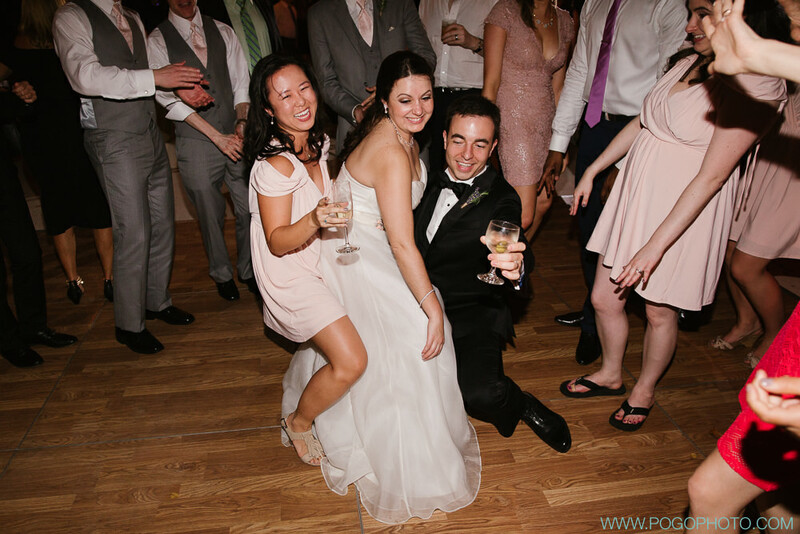 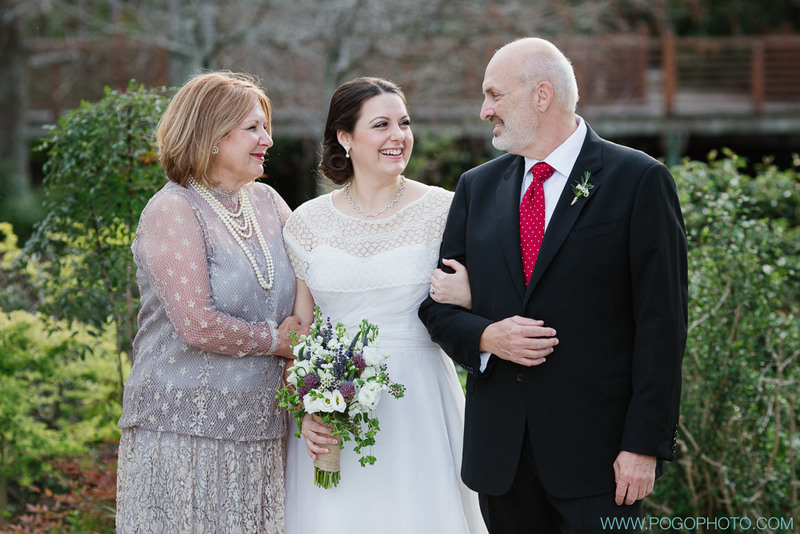 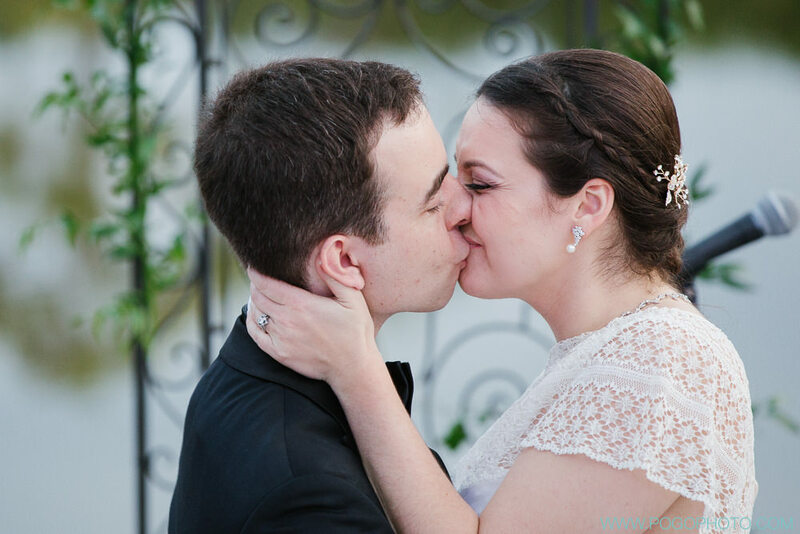 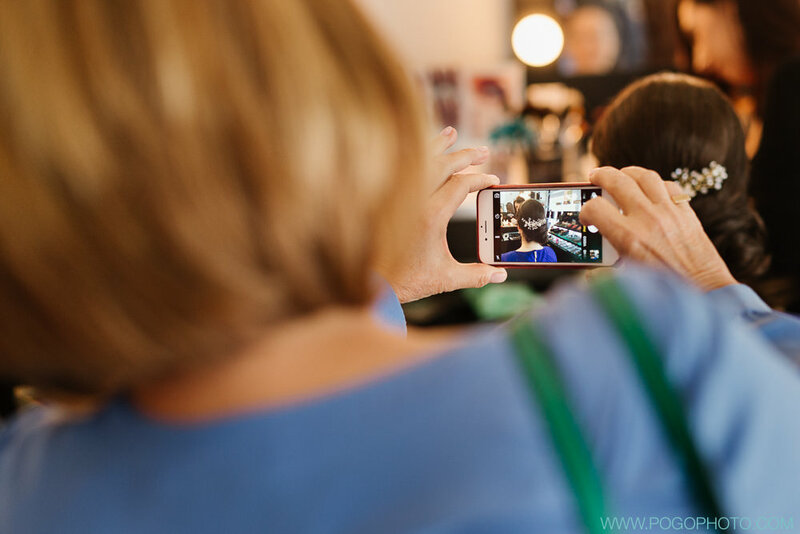 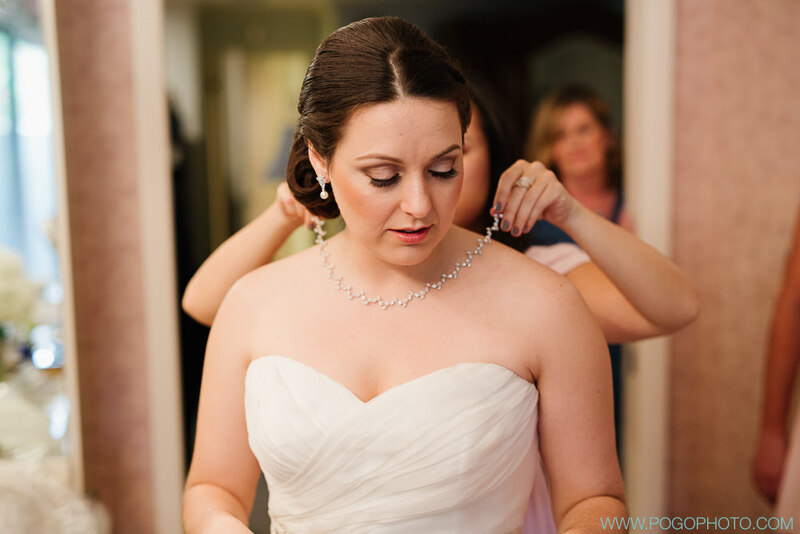 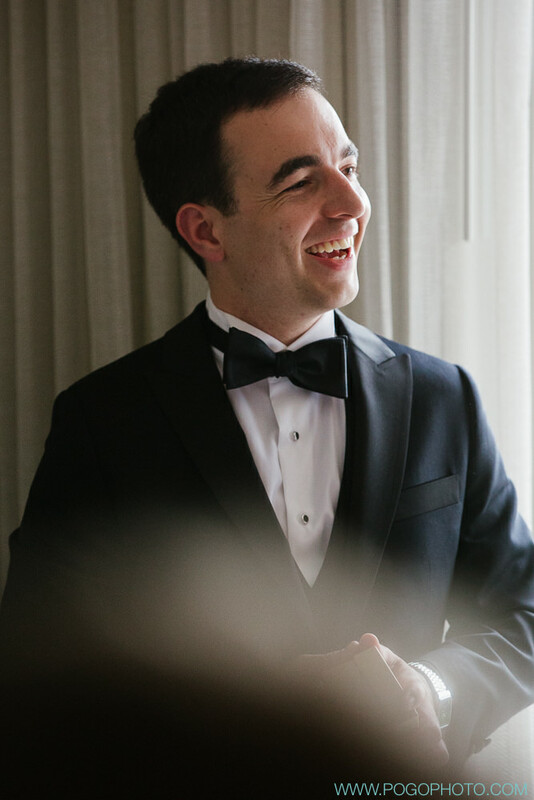 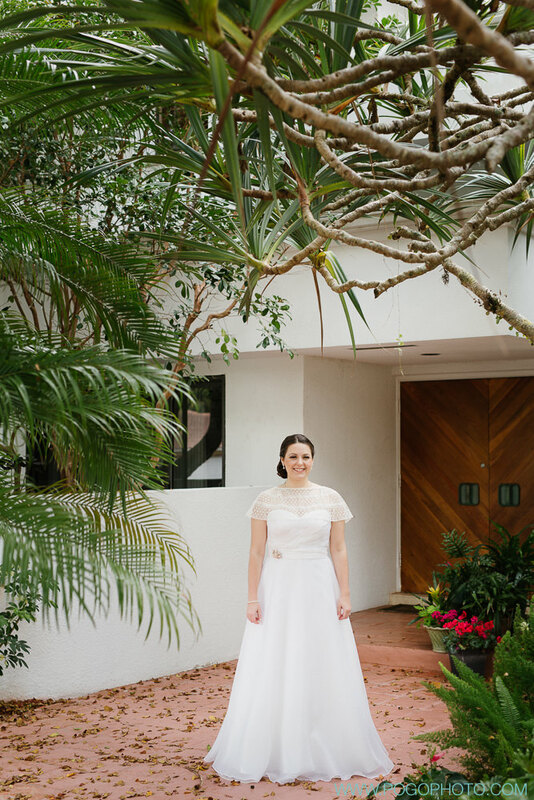 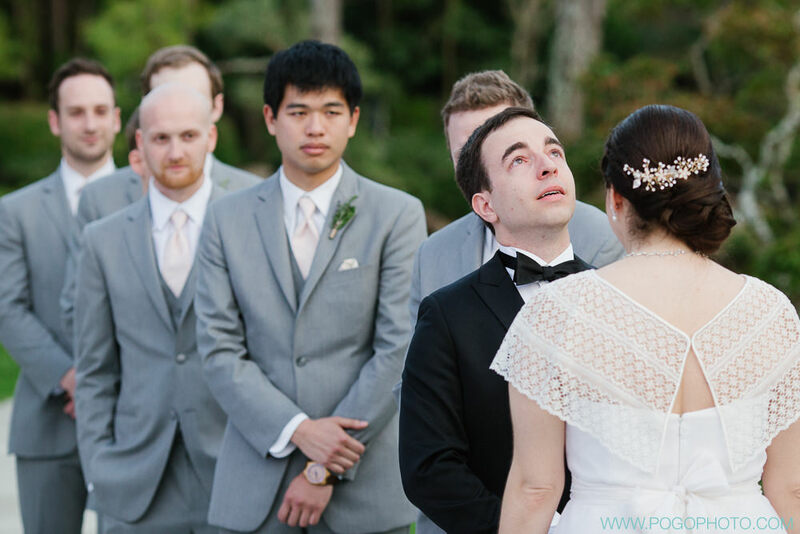 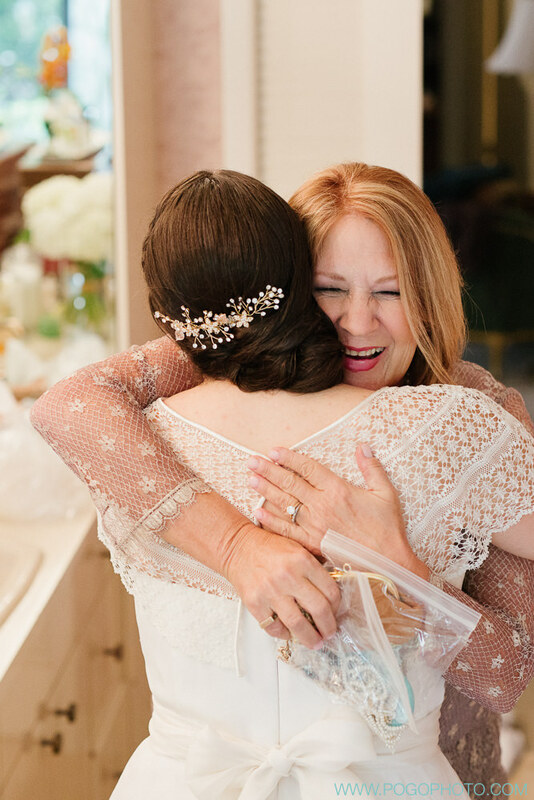 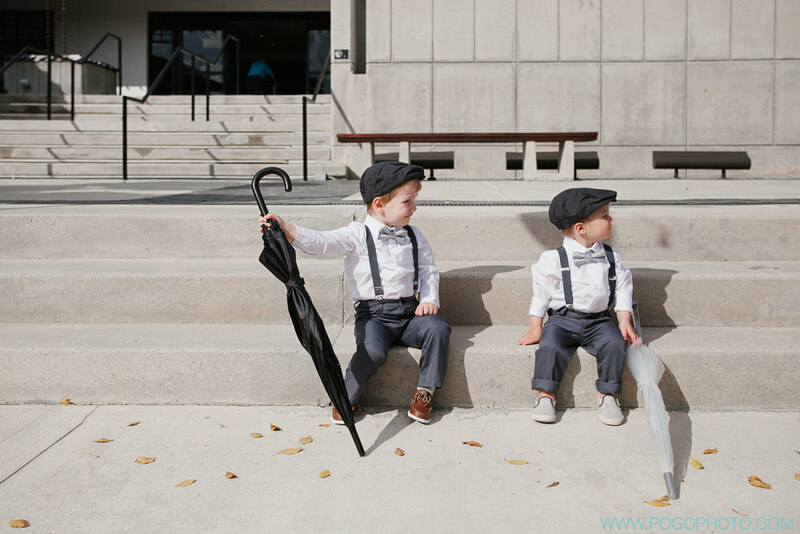 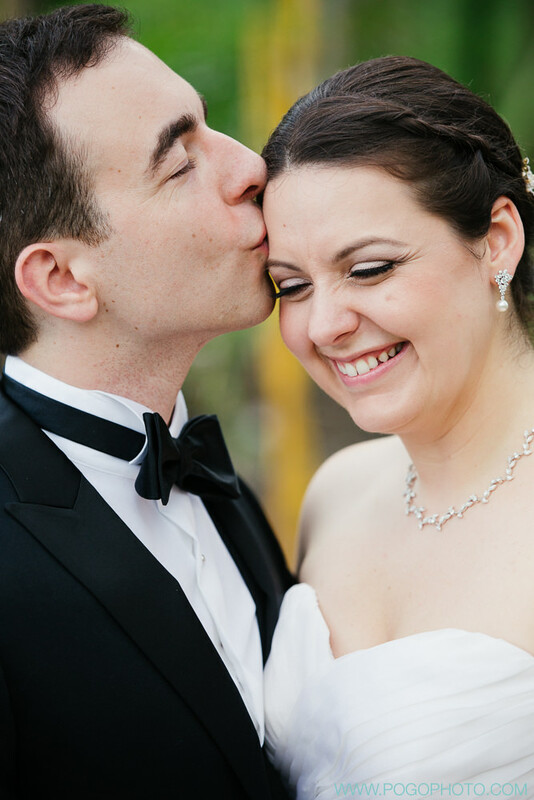 Jackie + Sean chose to have their wedding ceremony and celebration at the Morikami after getting ready at Jackie’s childhood home and a nearby hotel. 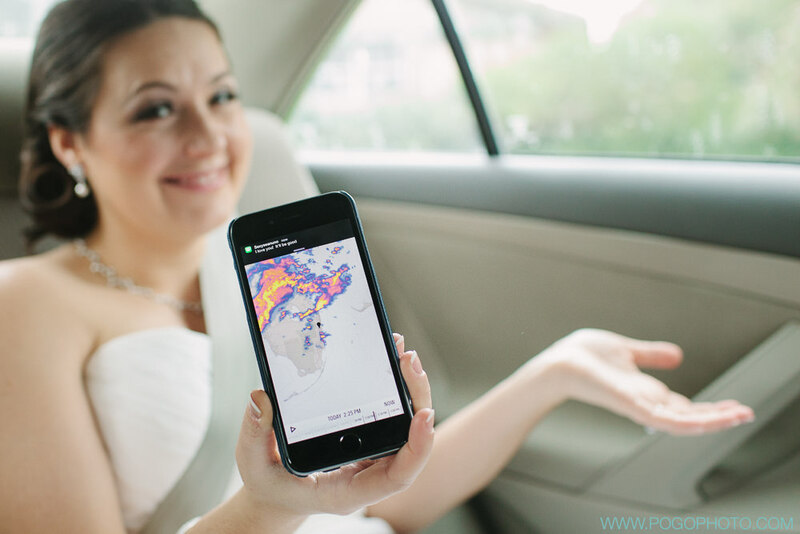 The day started off threatening and rainy, with sudden downpours and a forecast that made everyone shake their heads in worry. 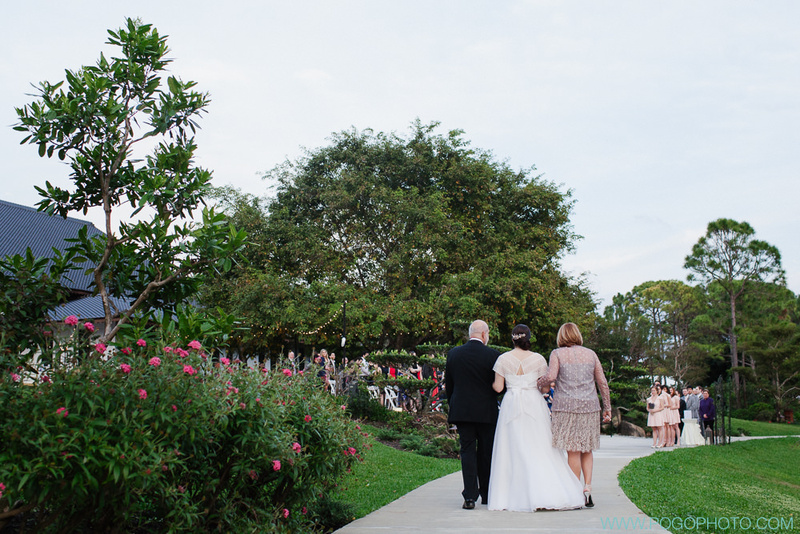 We had faith that our luck with good weather would hold out, and we kept our fingers crossed. 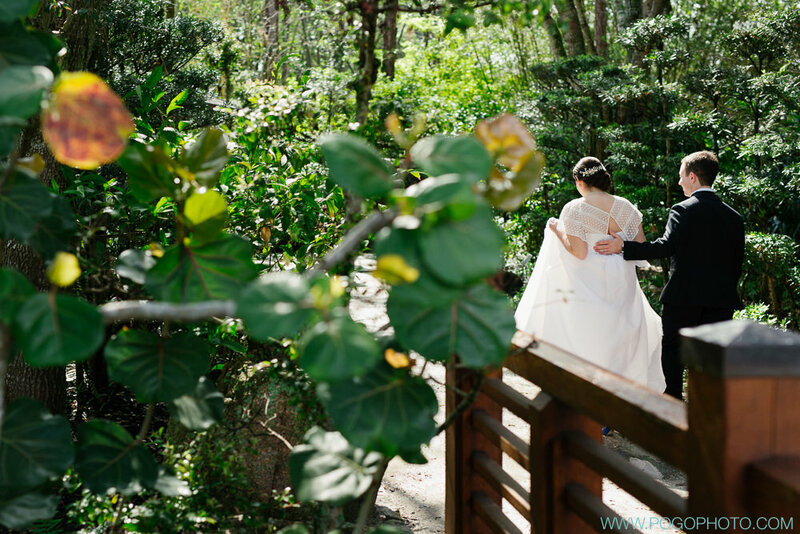 By the time their scheduled first look rolled around, the sun had come out with a vengeance, making the steam rise from the concrete for the next half hour or so. 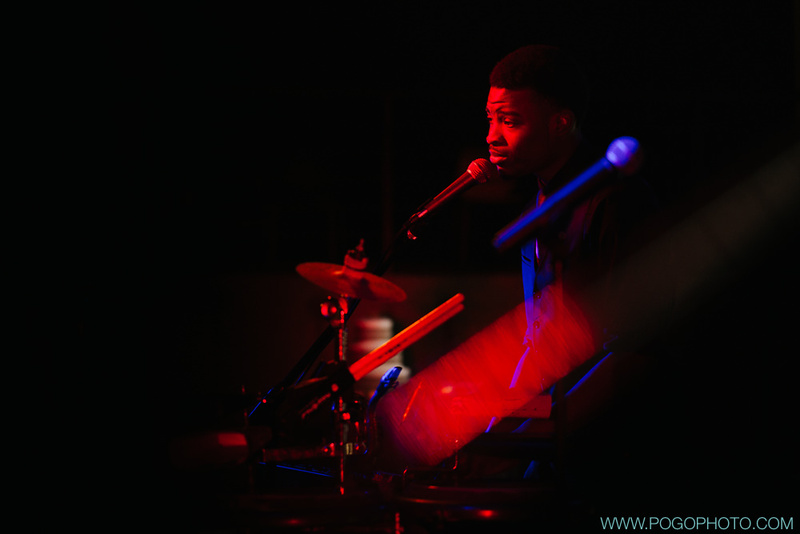 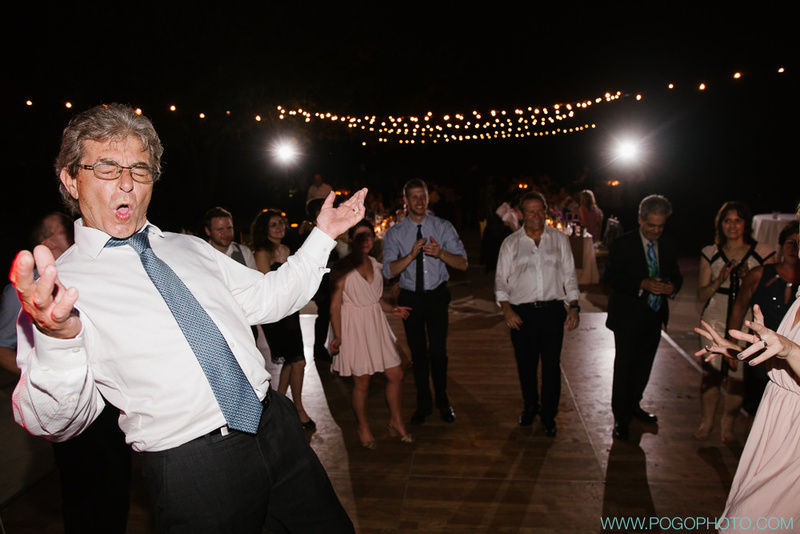 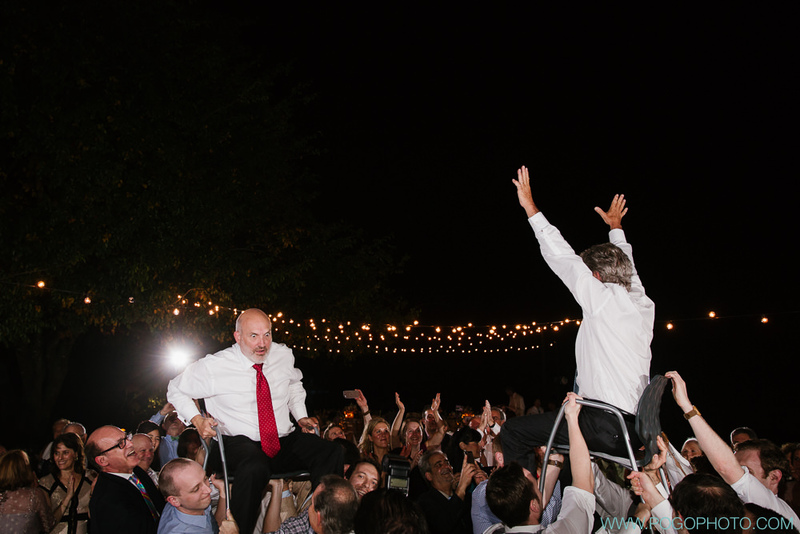 Once the rain had burned off, everyone felt much better about the evening’s festivities! 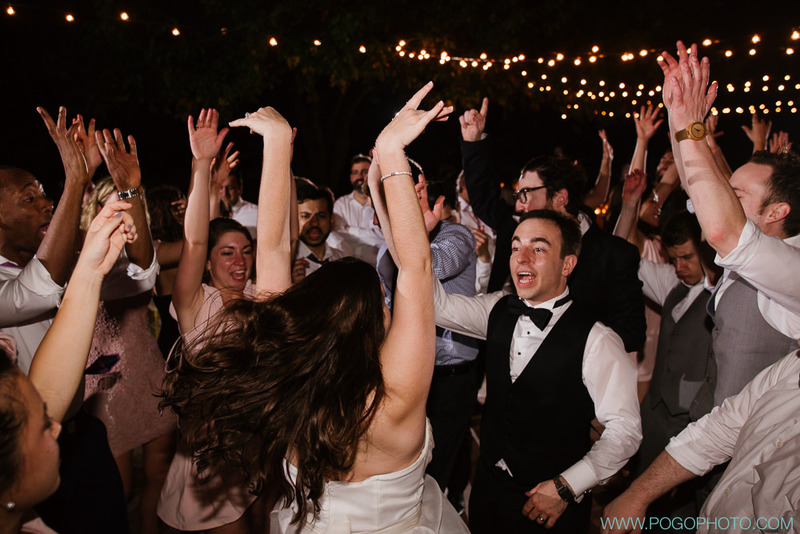 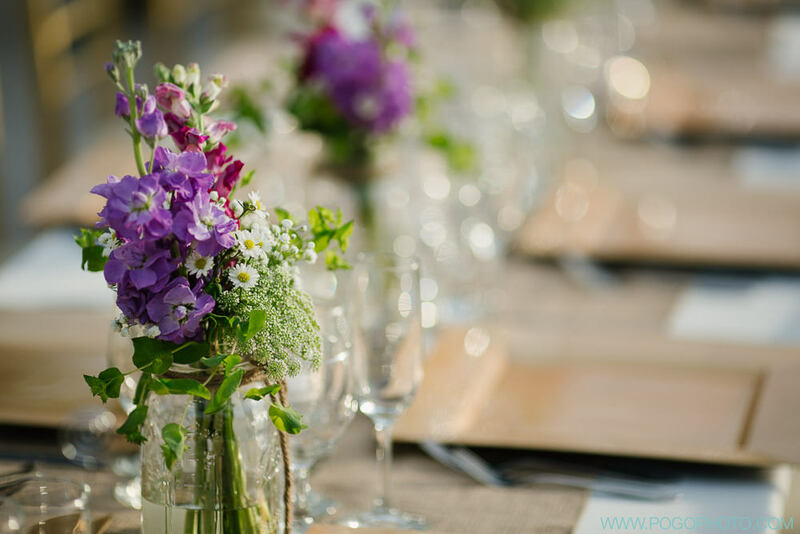 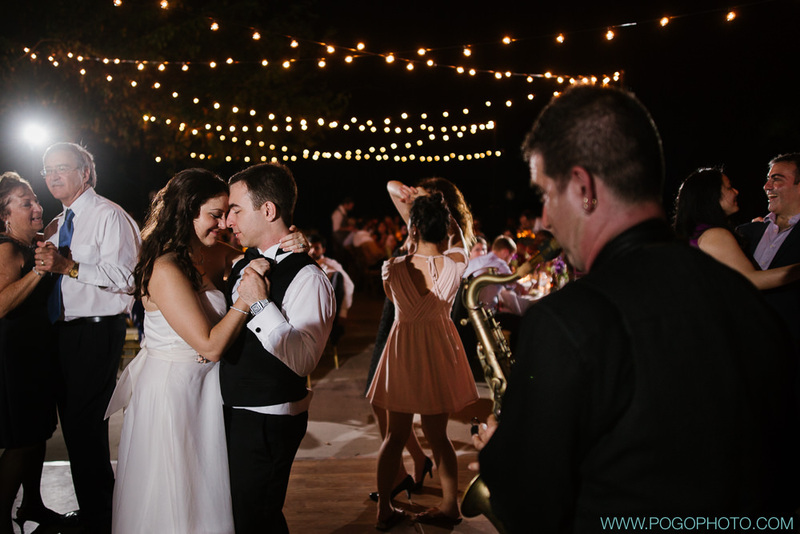 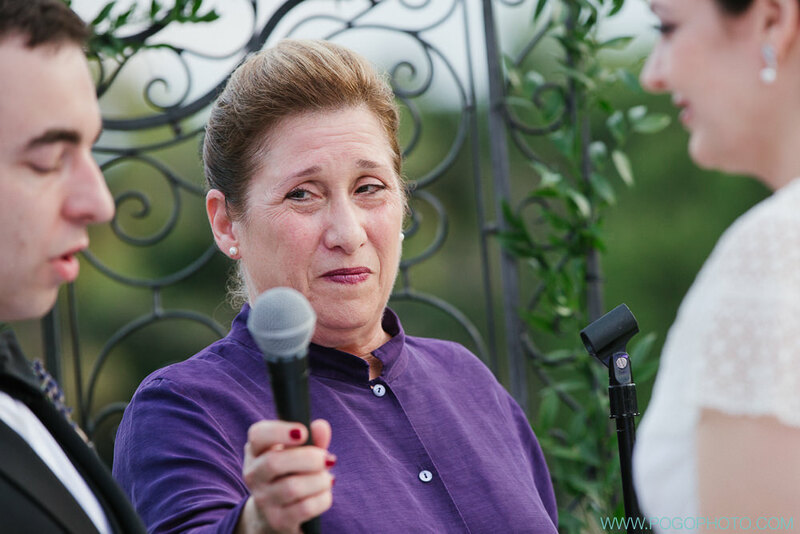 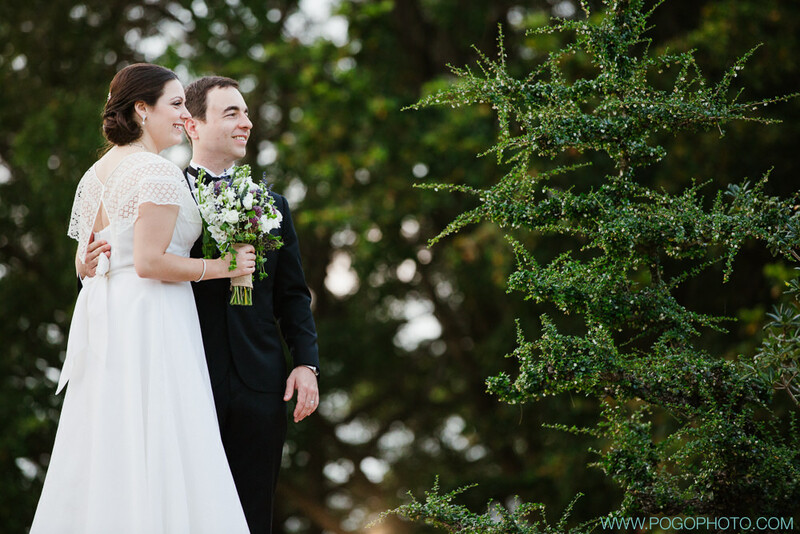 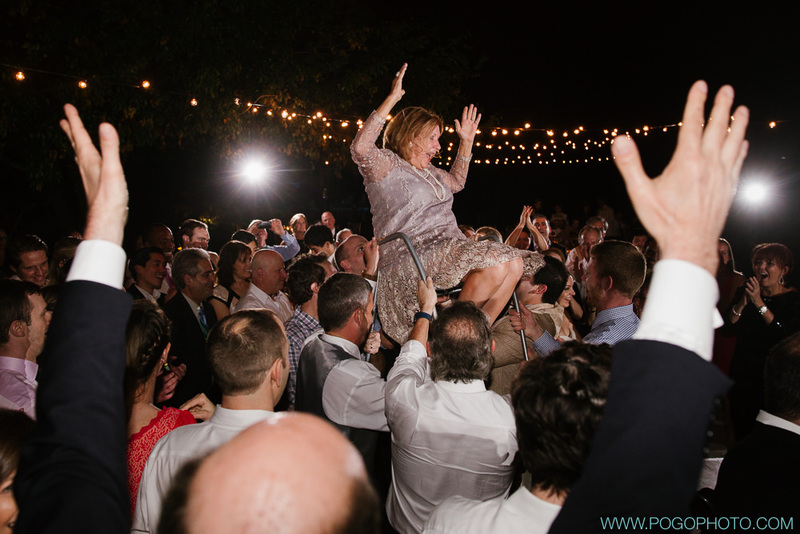 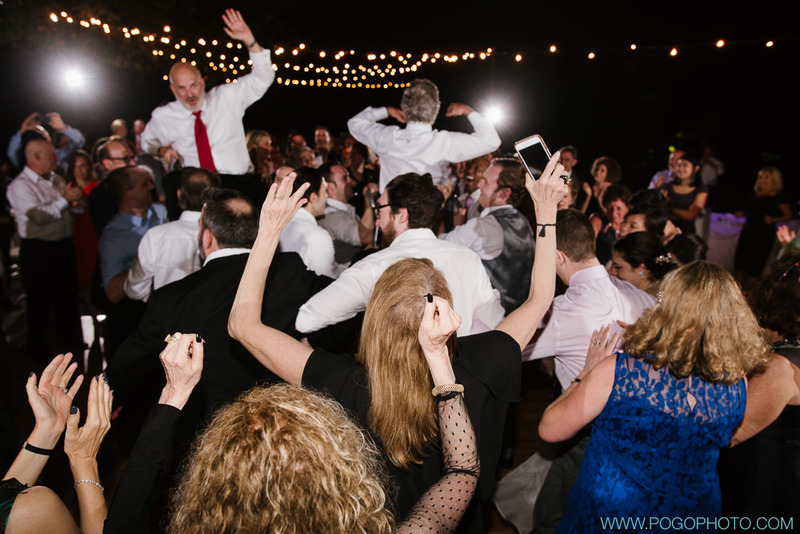 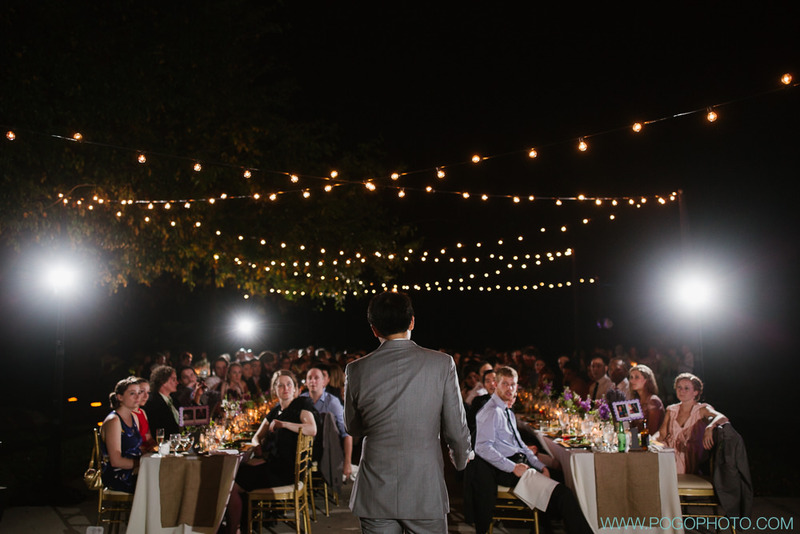 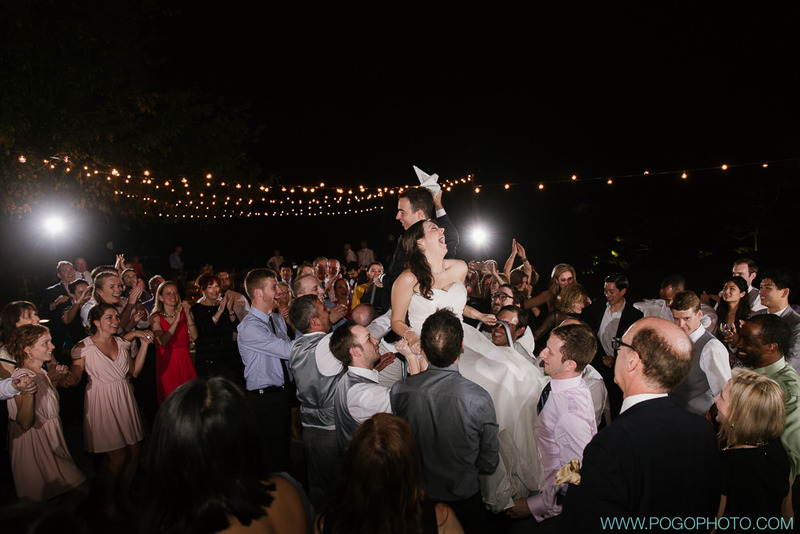 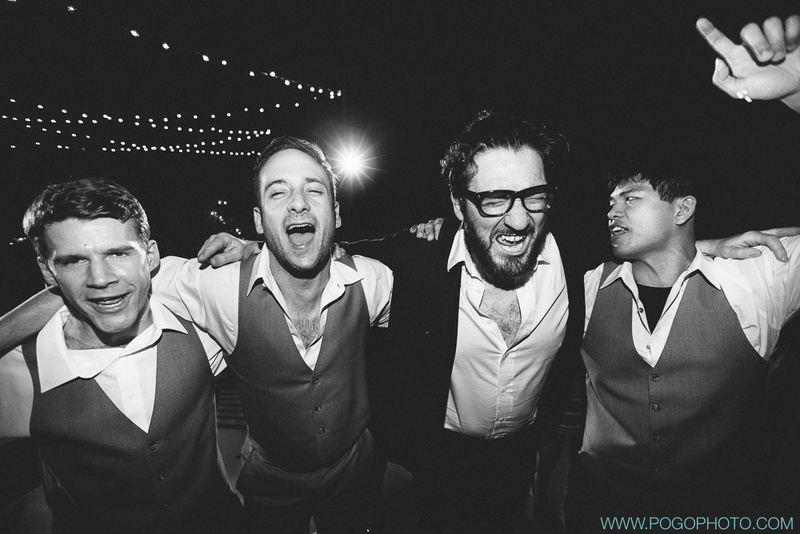 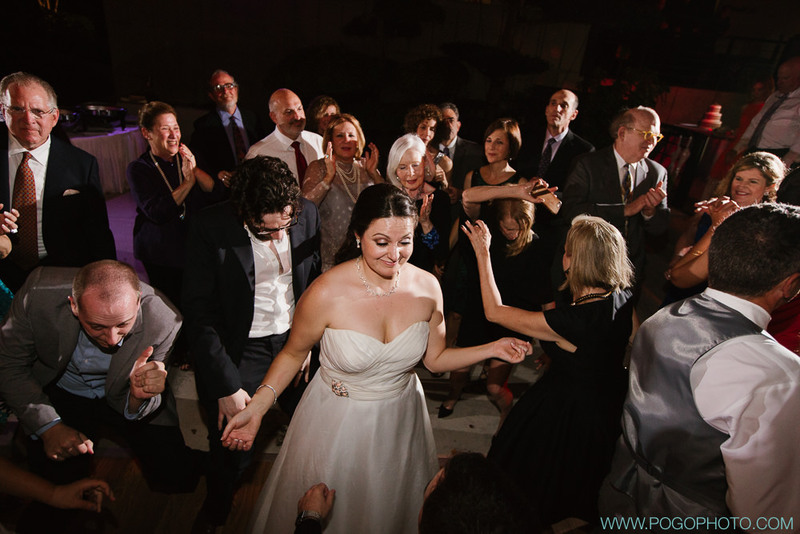 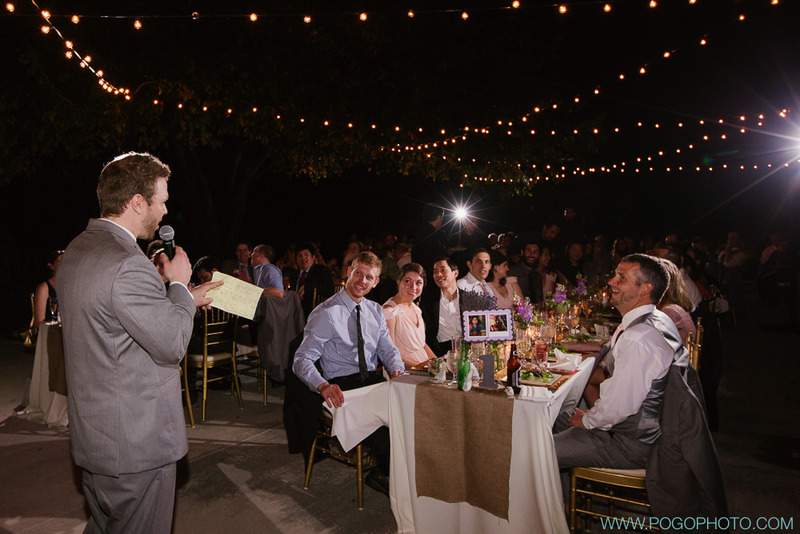 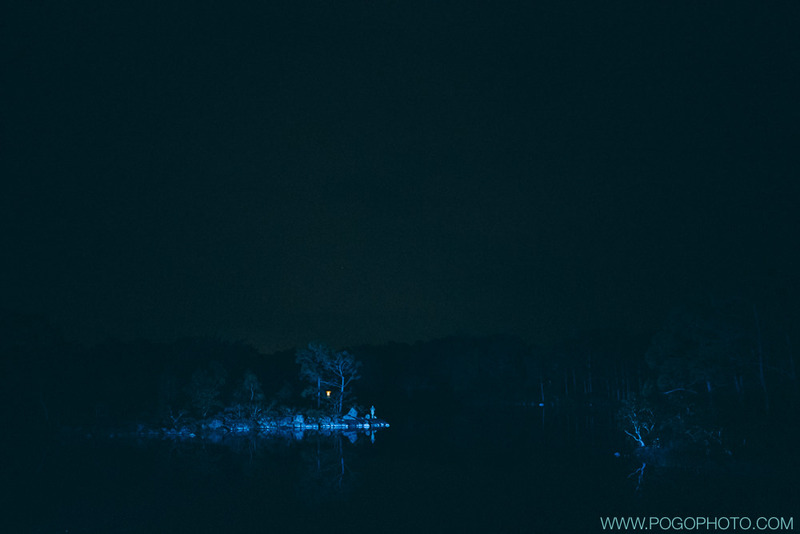 The ceremony was held just after sundown, as is customary for Jewish weddings on the sabbath, and a peaceful calm came over the gathered guests and the natural surroundings alike. 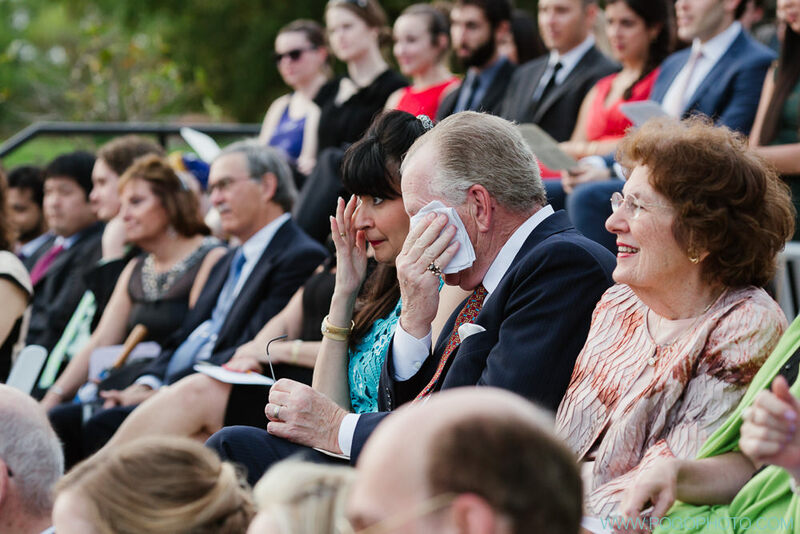 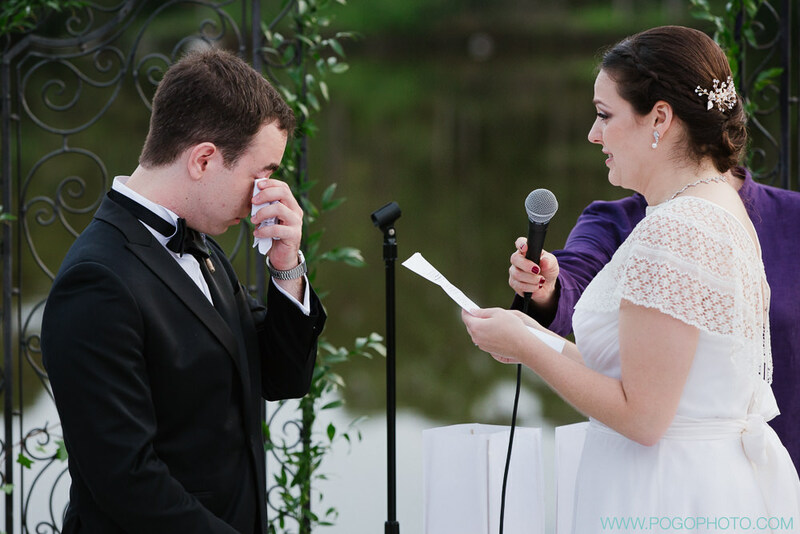 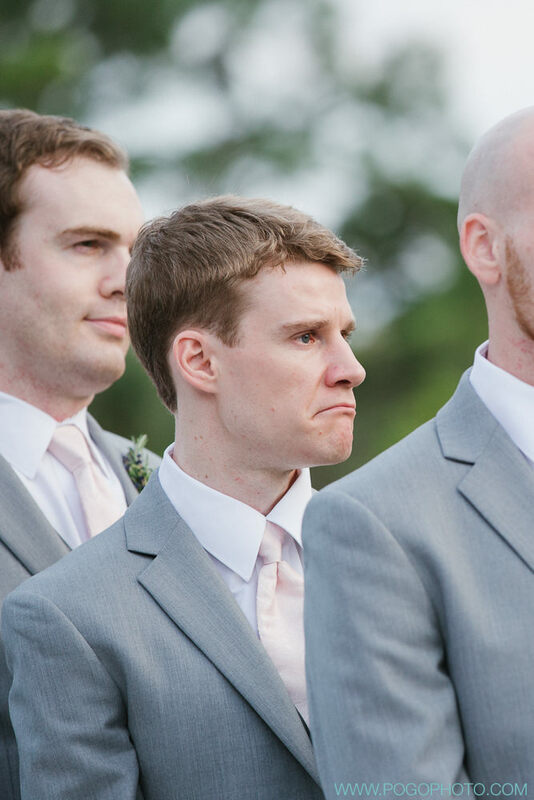 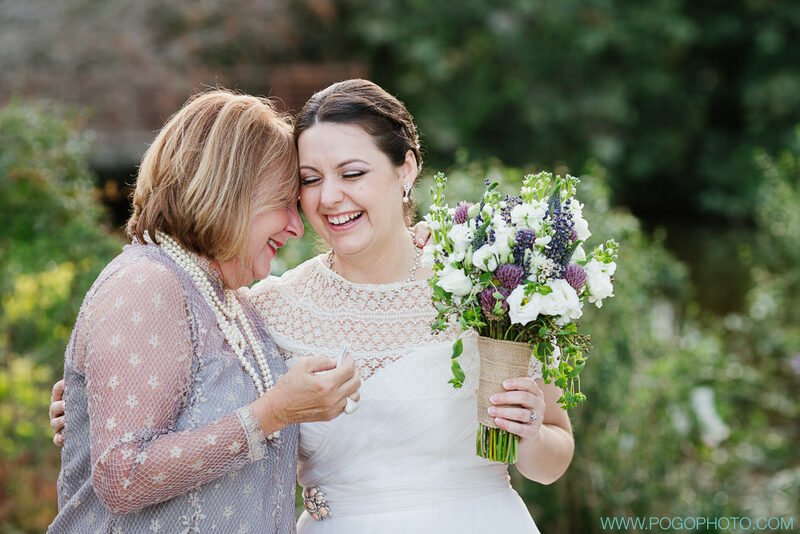 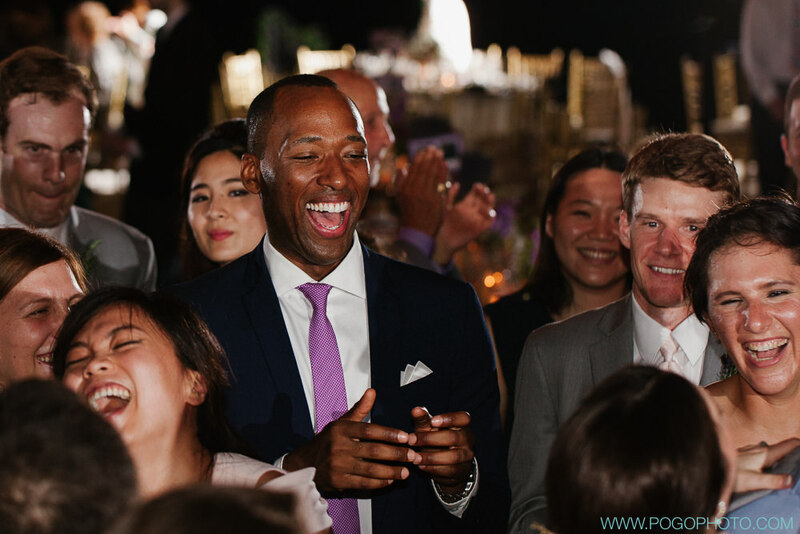 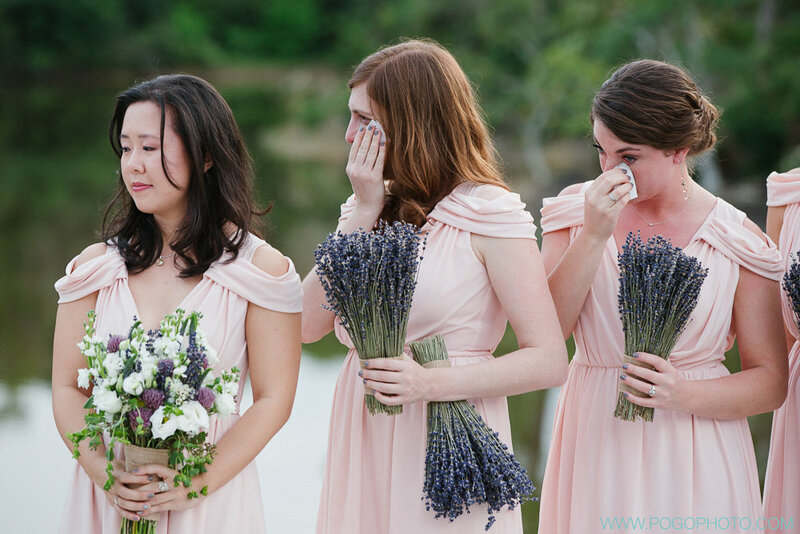 Jackie and Sean were both very emotional during their ceremony, which seemed to be contagious; we were touched by them and by the reactions of their gathered loved ones.